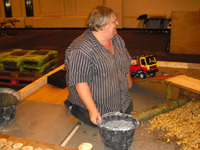 At long last it was time again! 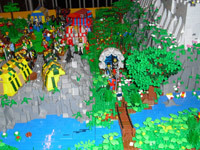 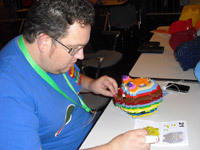 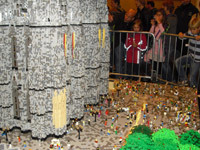 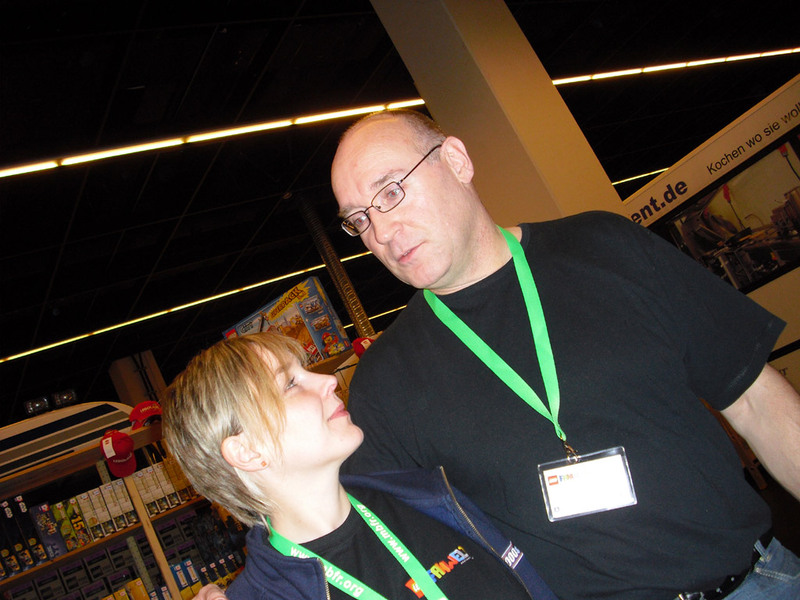 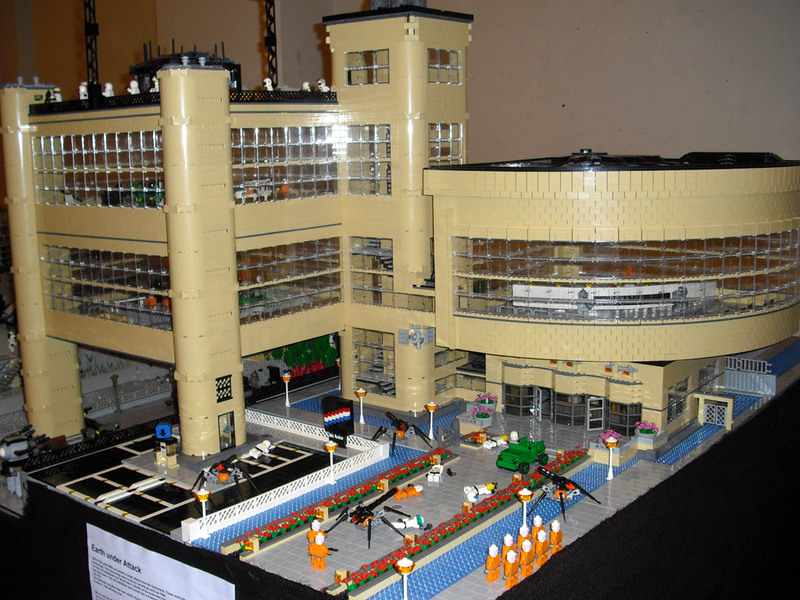 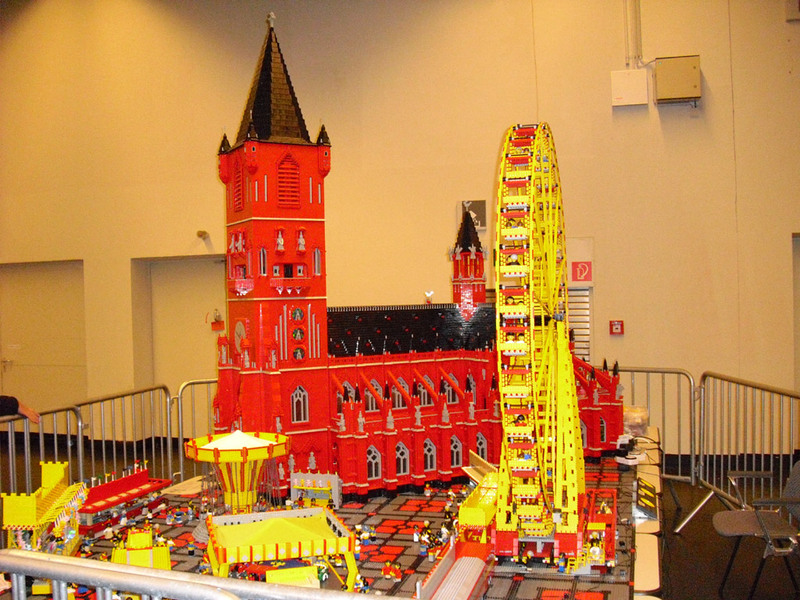 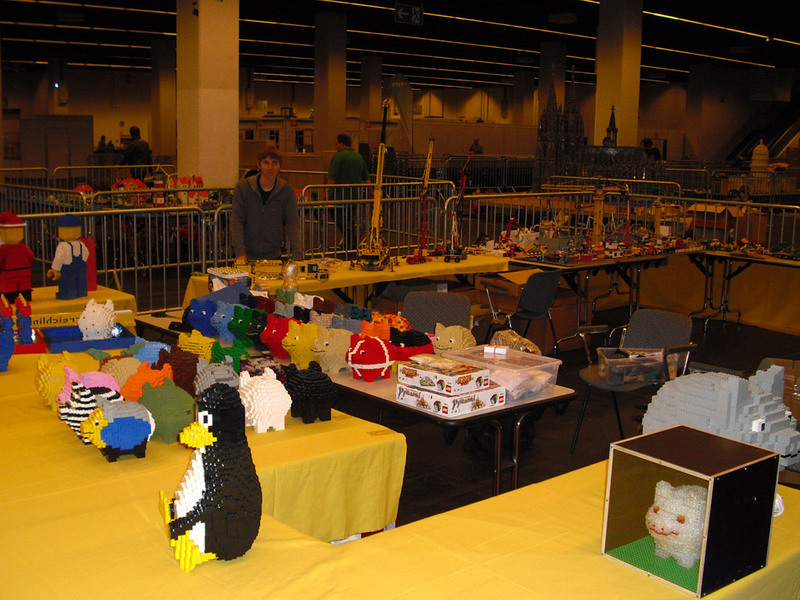 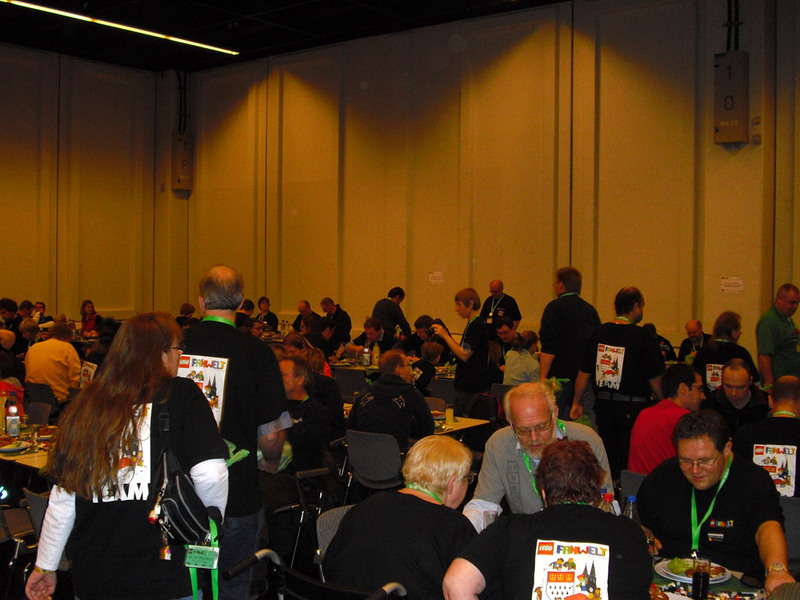 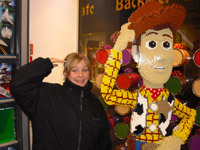 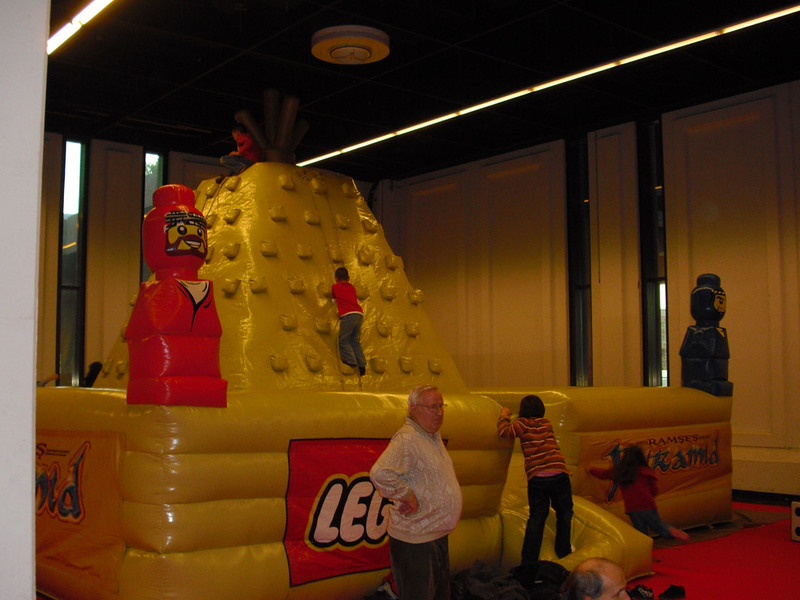 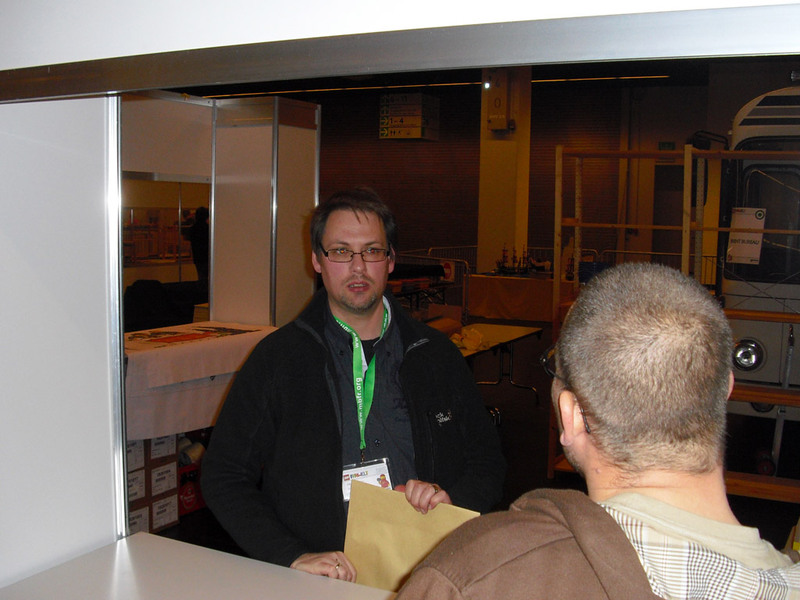 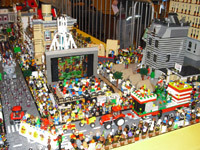 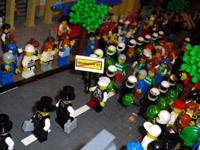 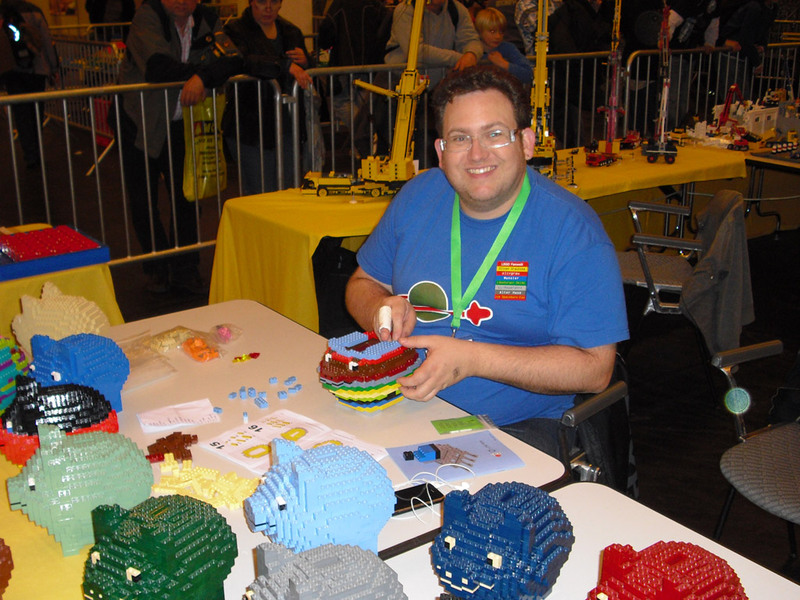 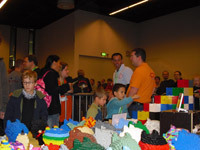 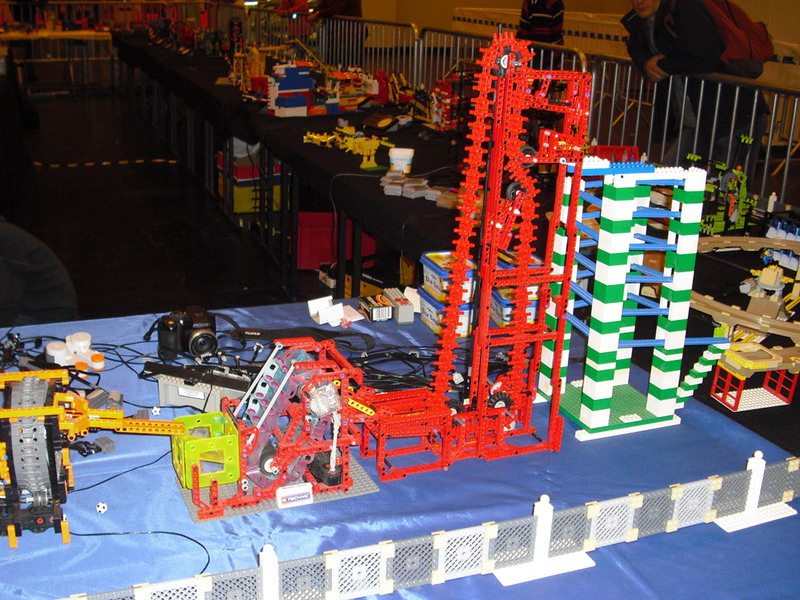 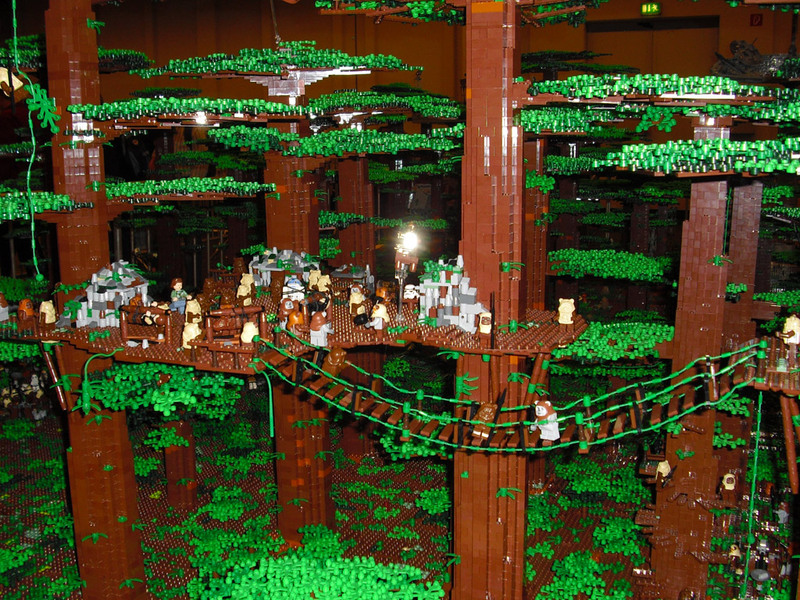 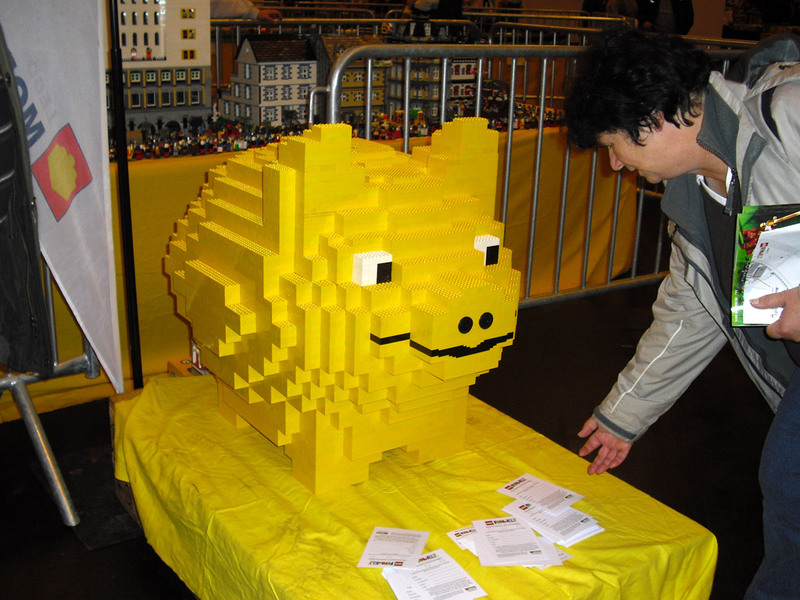 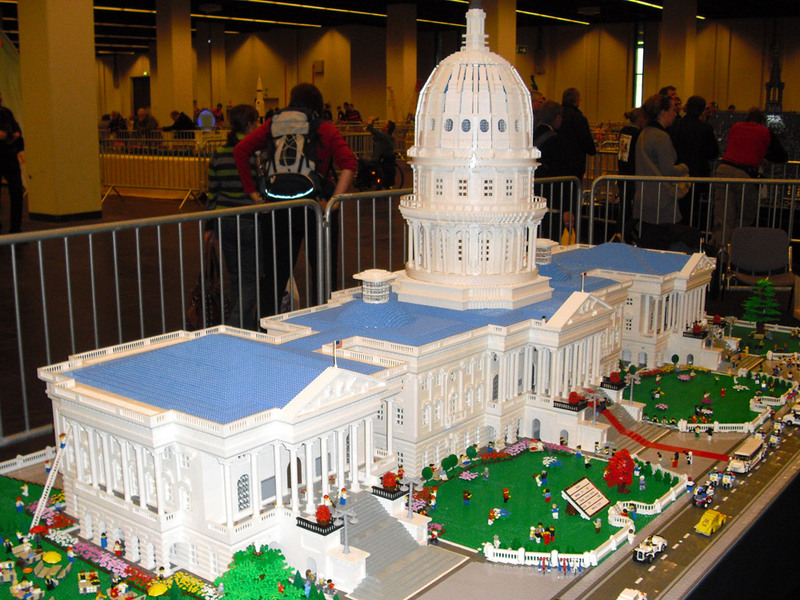 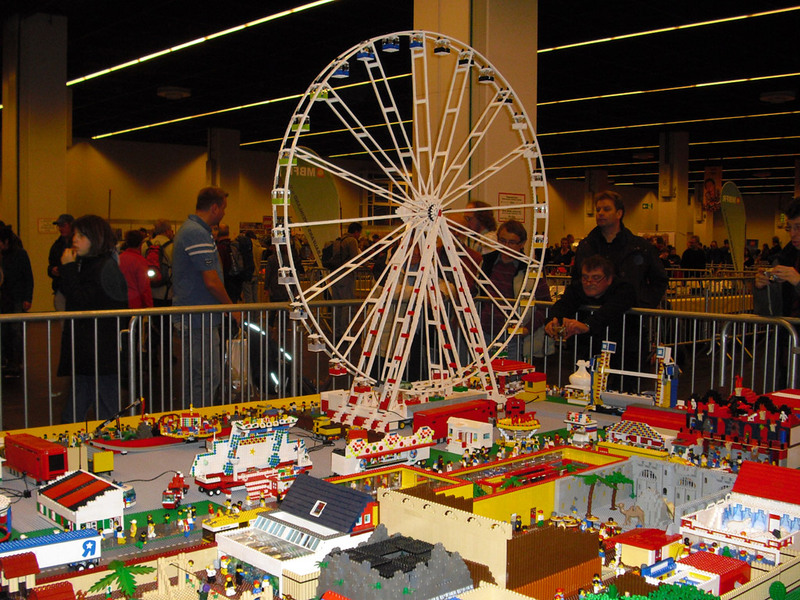 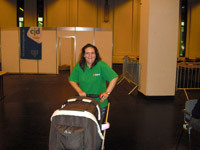 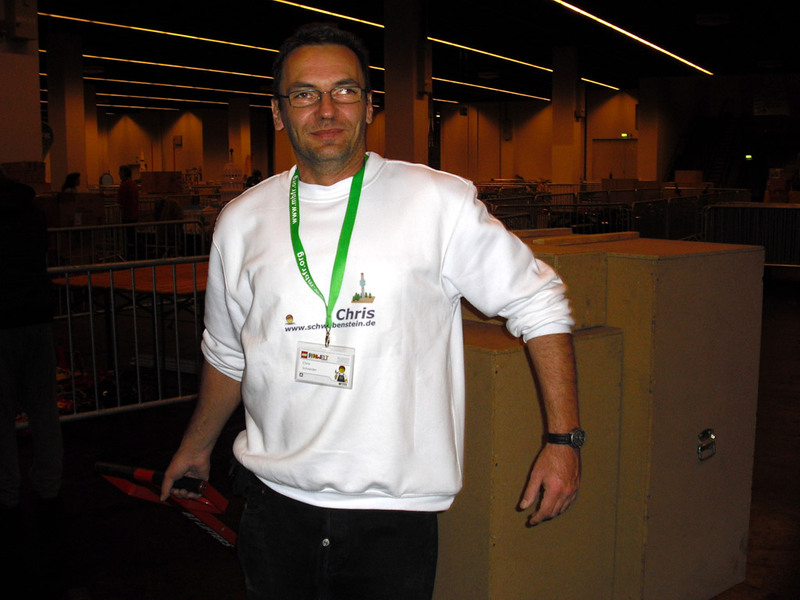 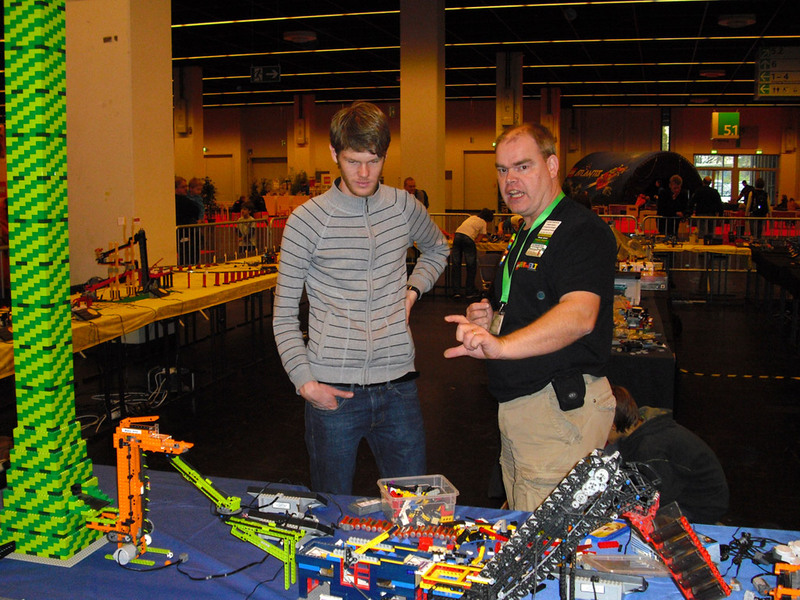 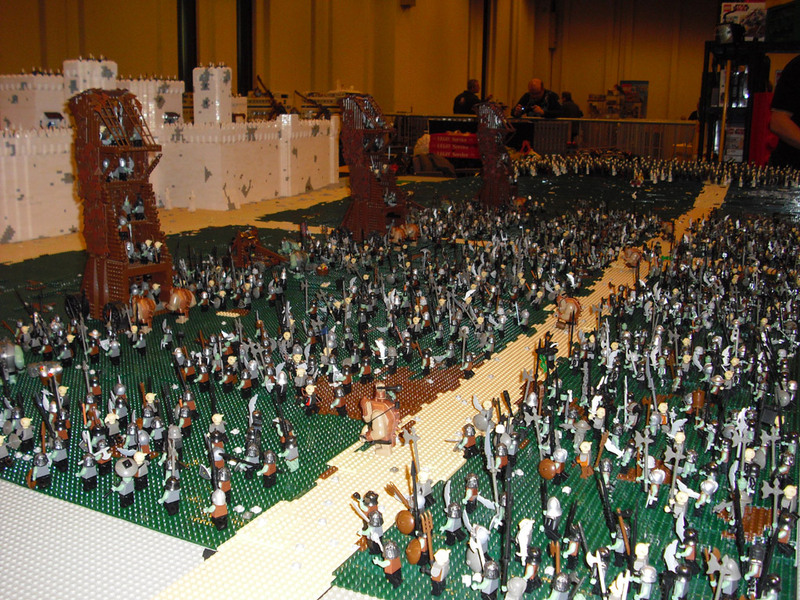 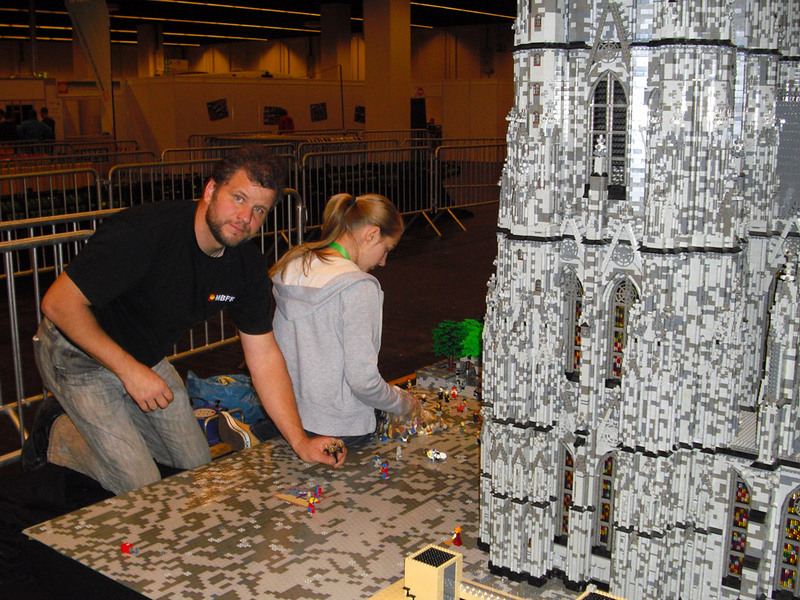 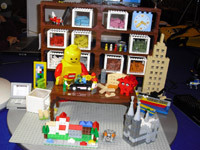 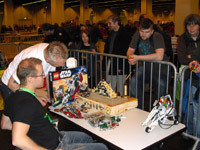 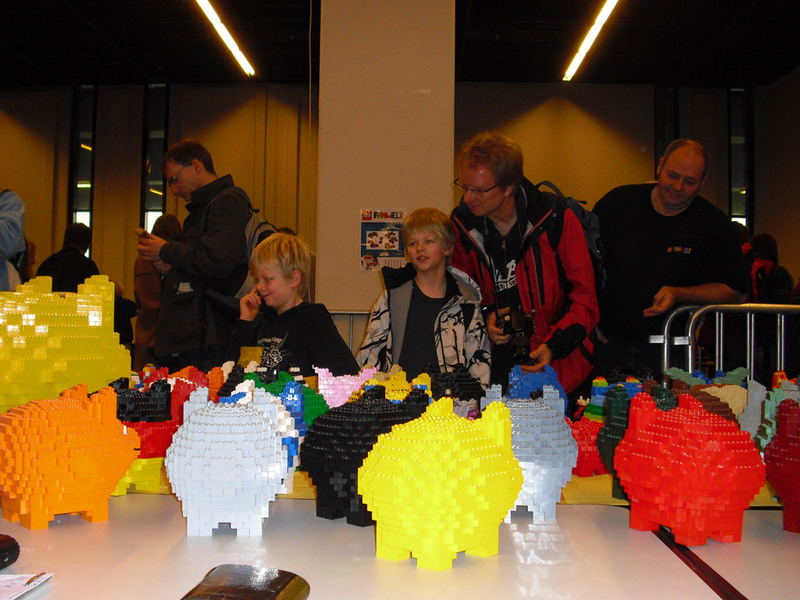 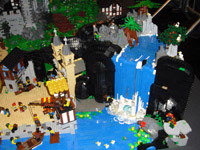 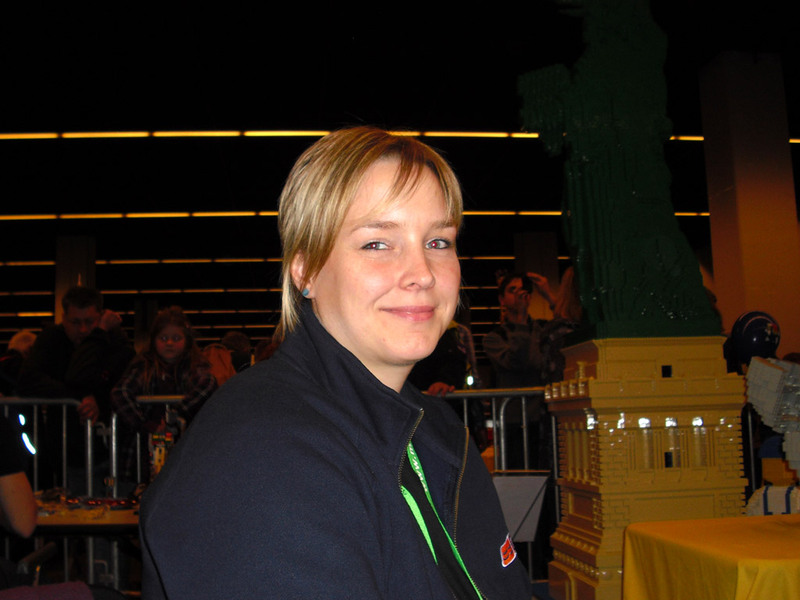 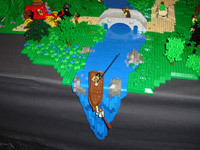 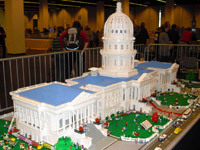 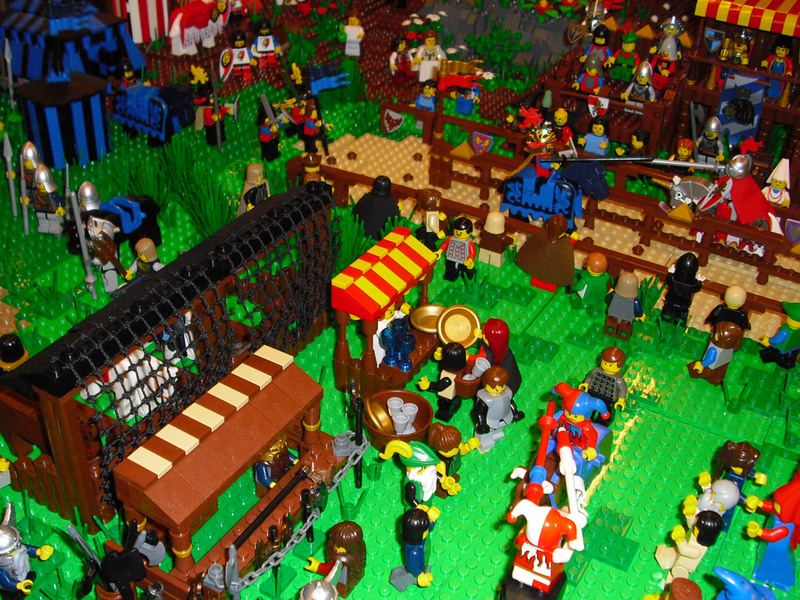 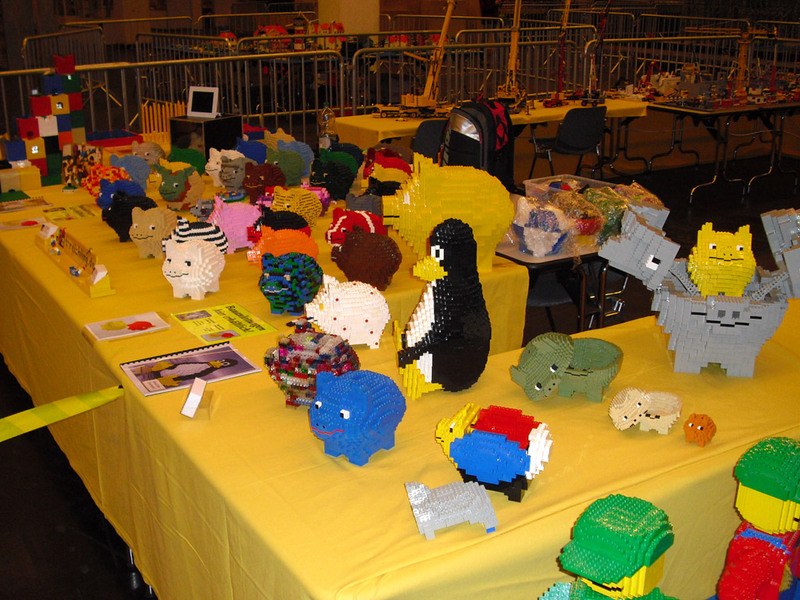 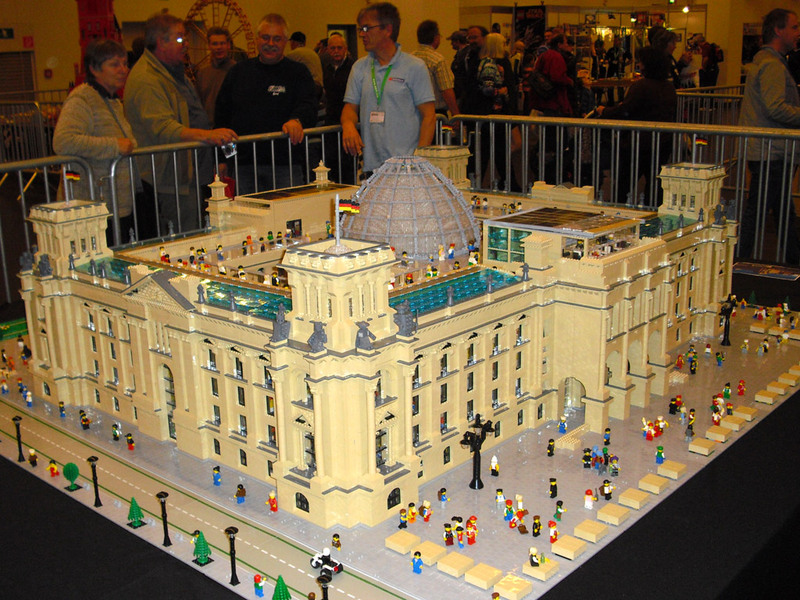 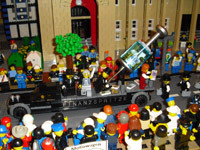 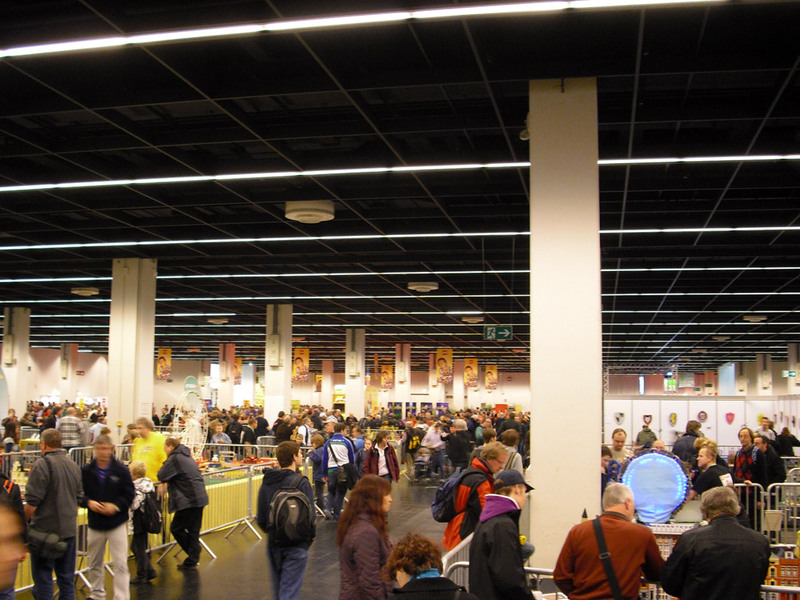 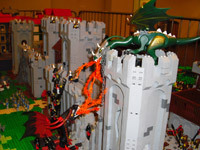 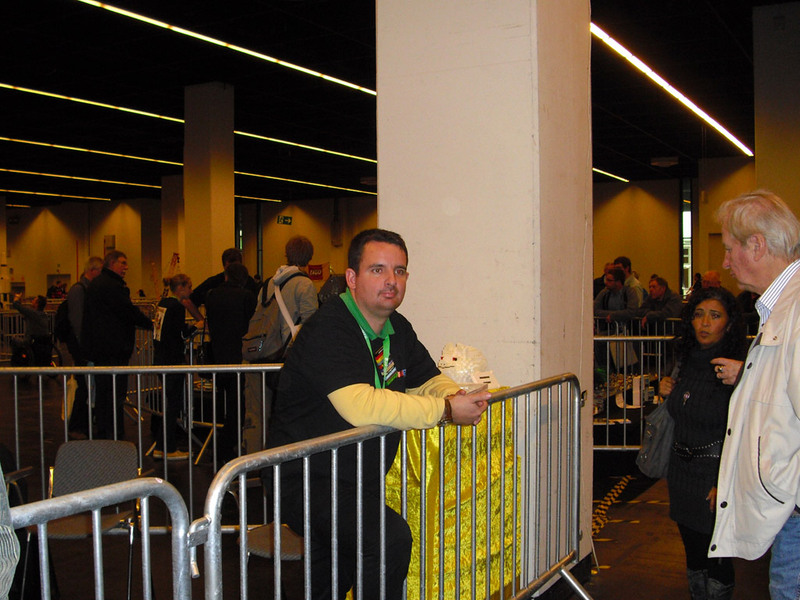 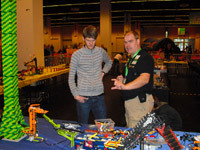 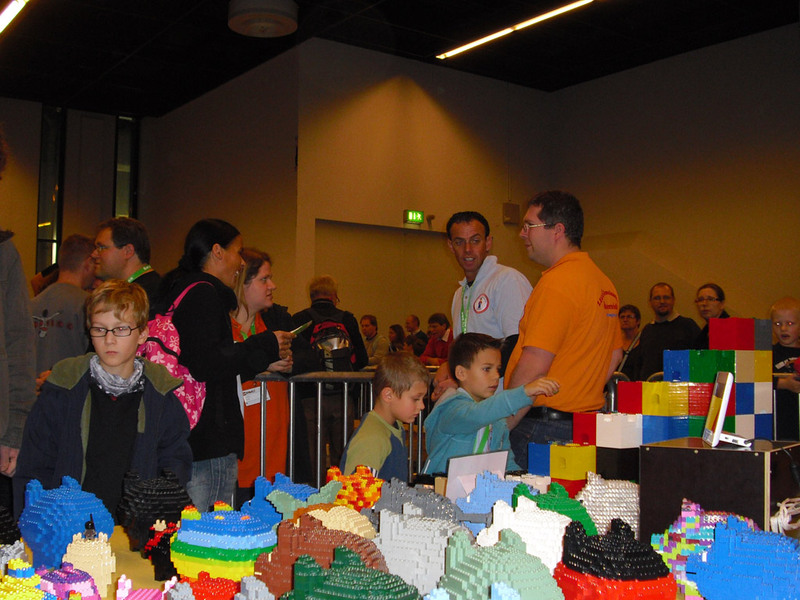 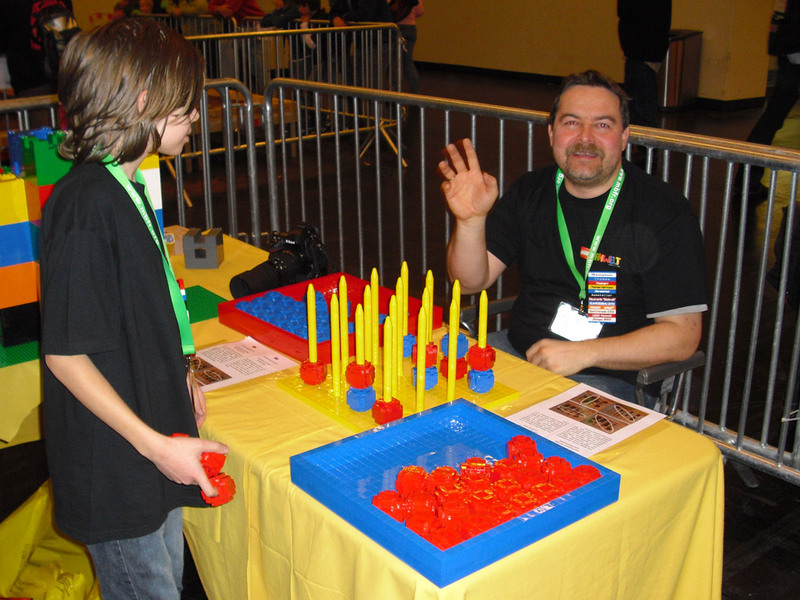 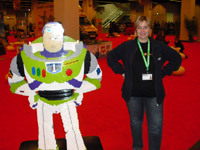 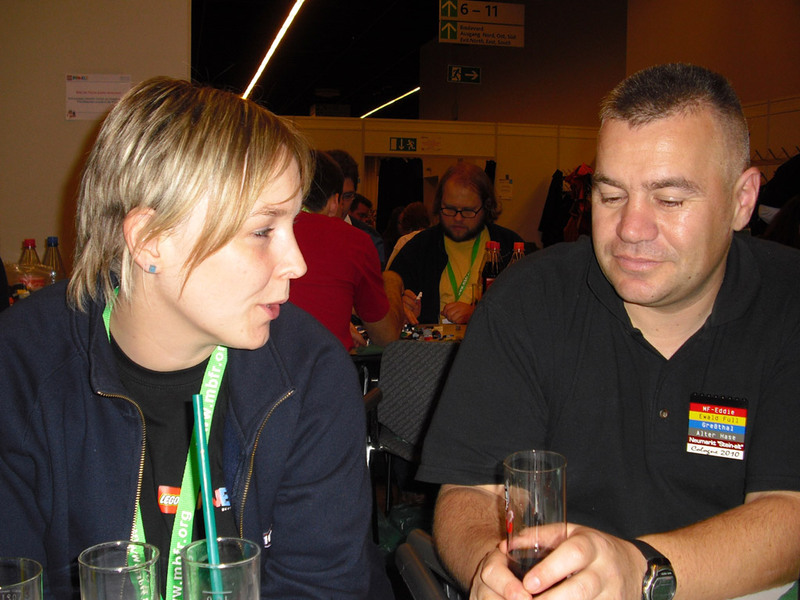 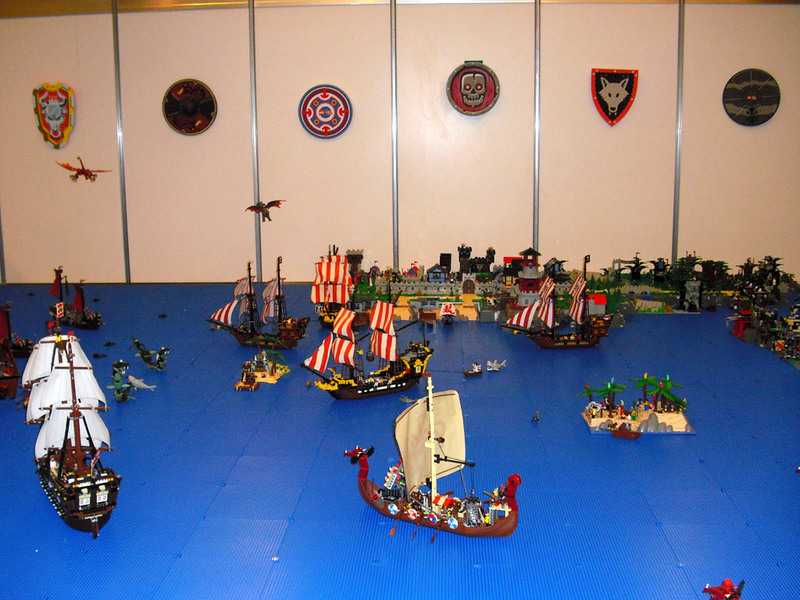 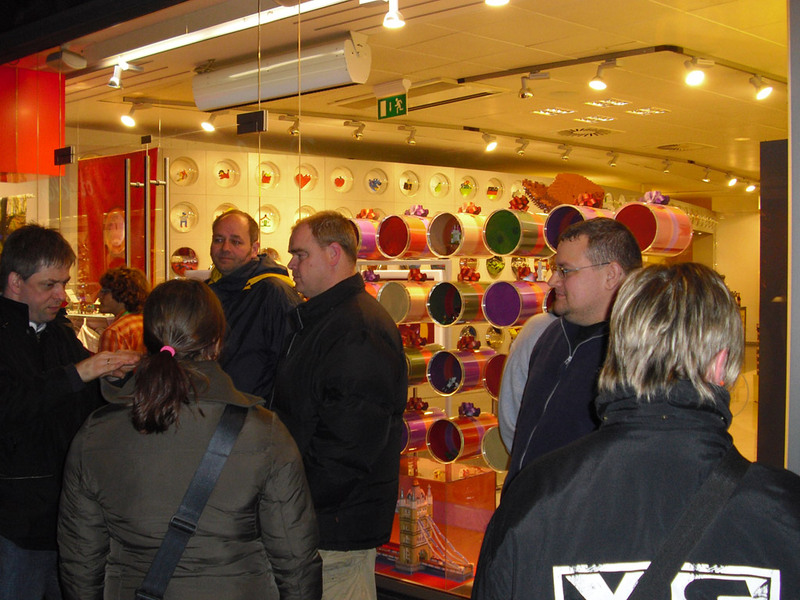 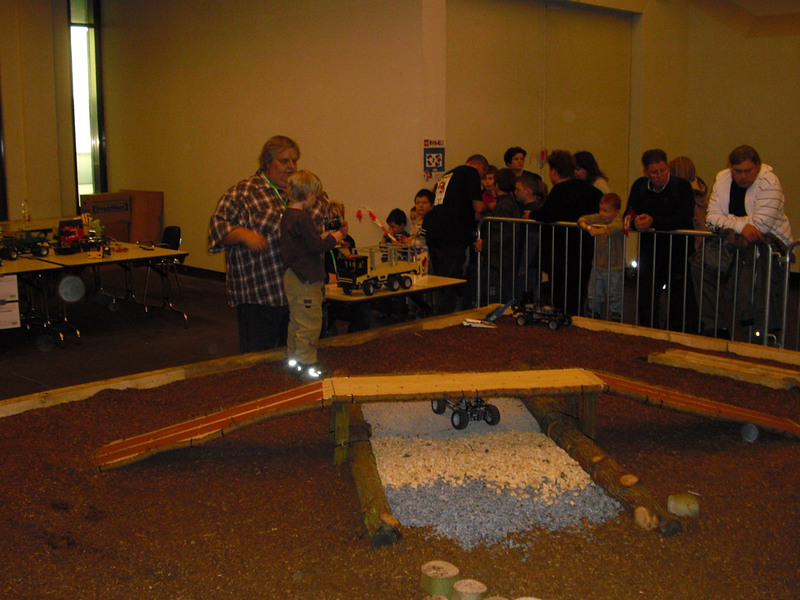 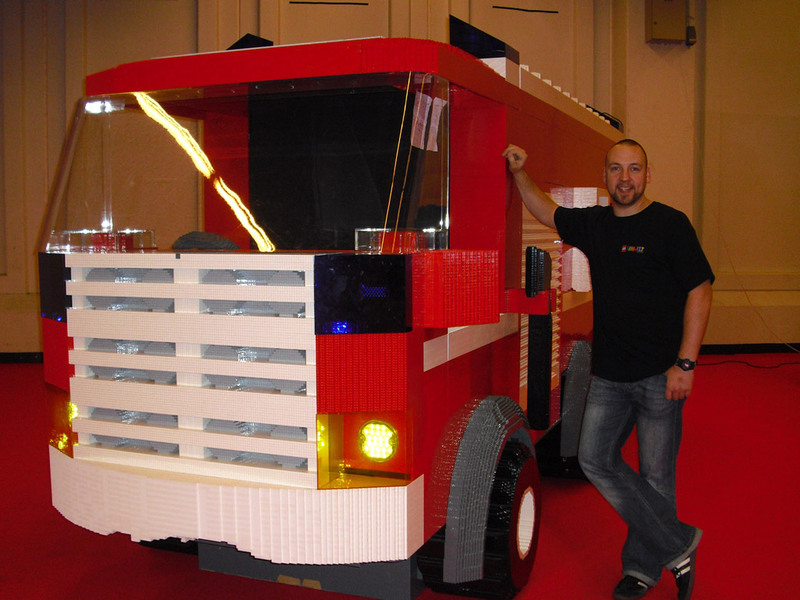 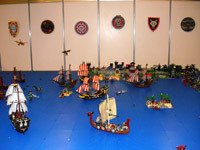 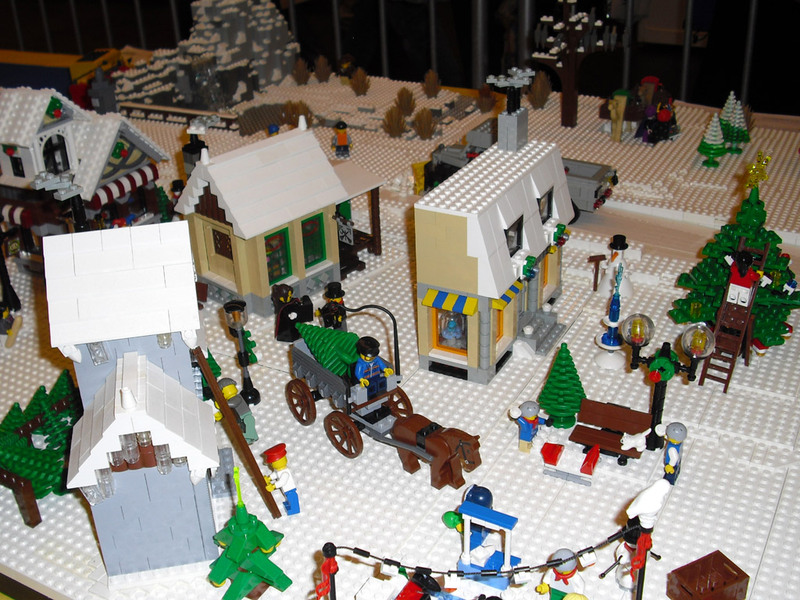 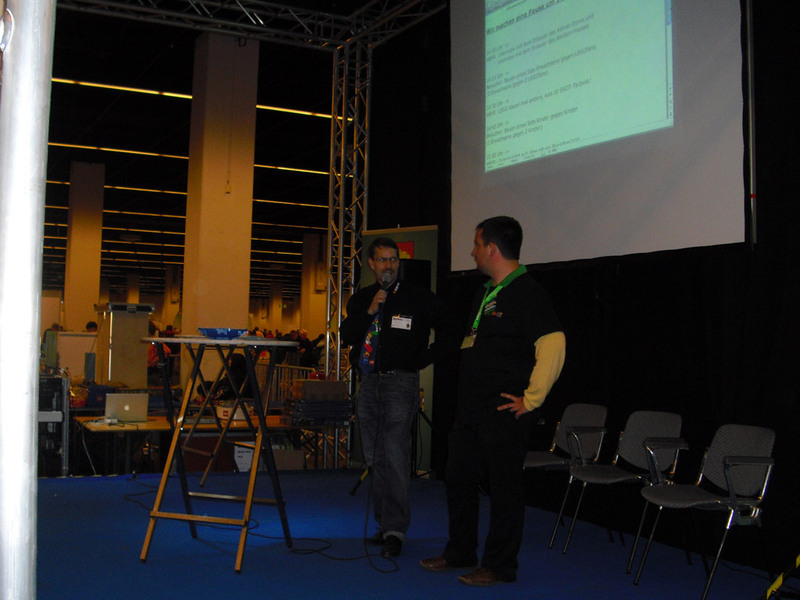 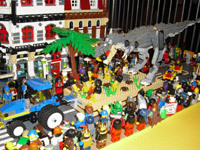 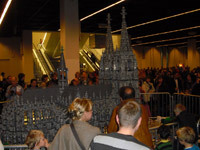 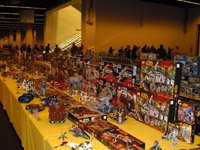 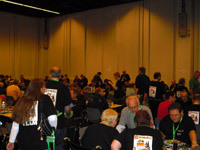 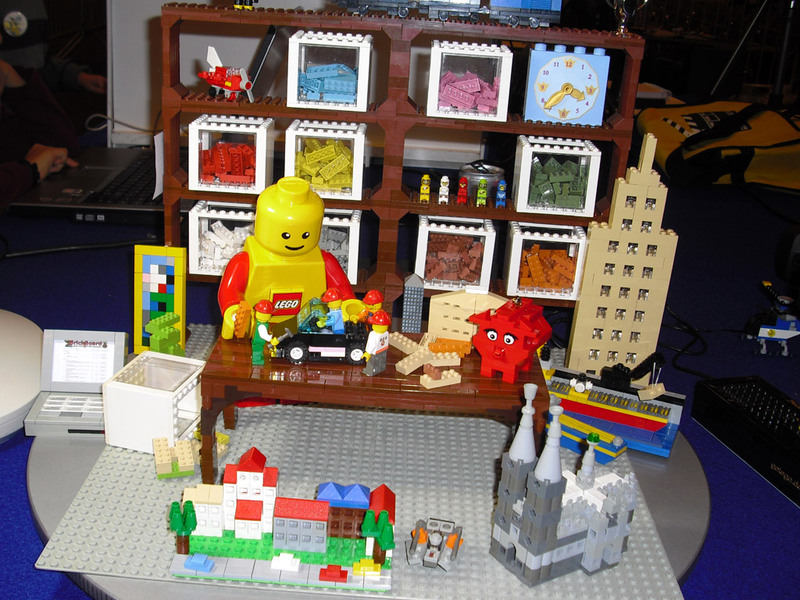 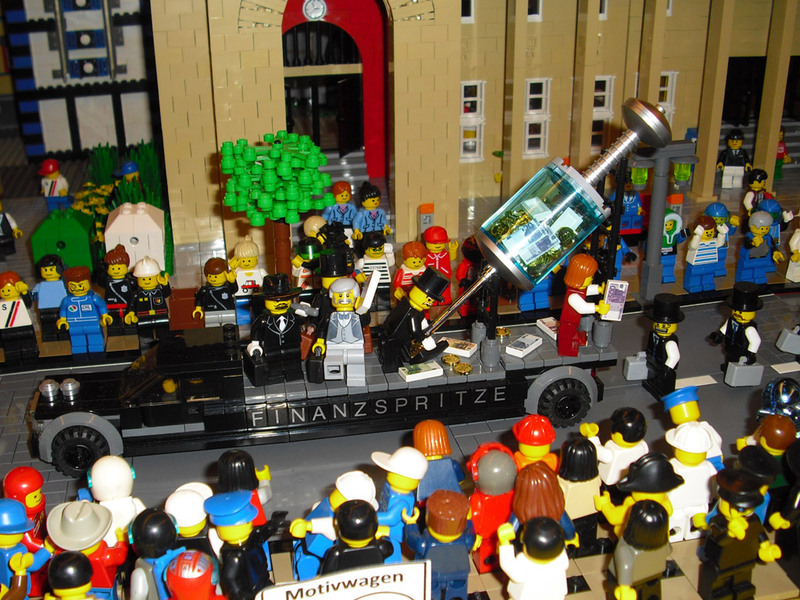 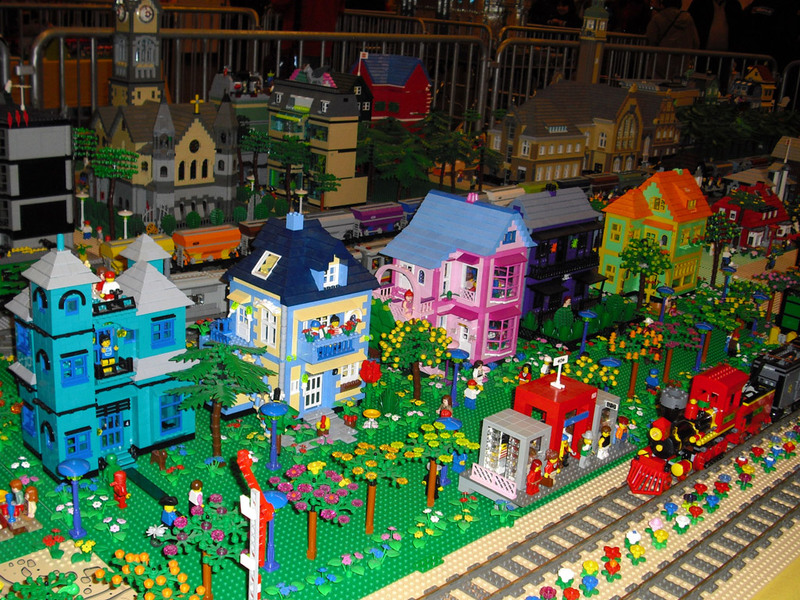 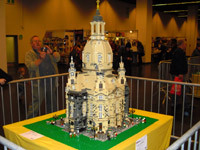 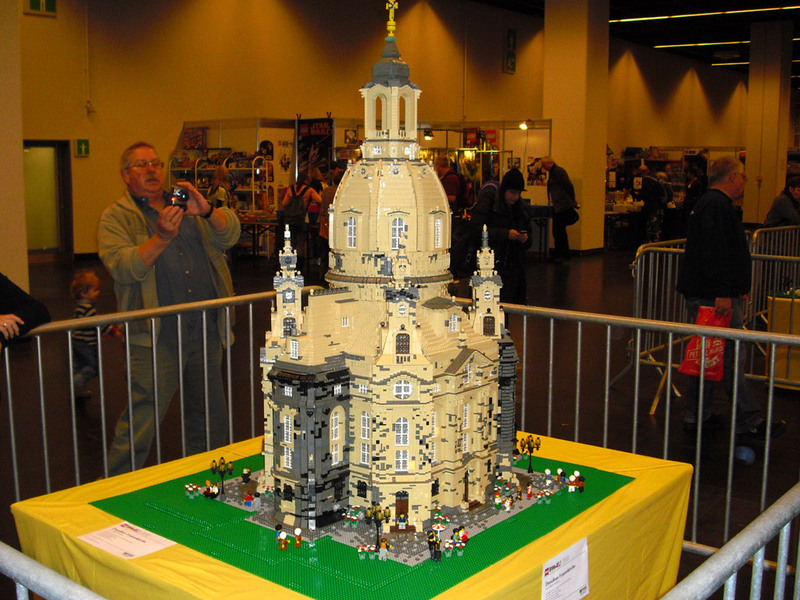 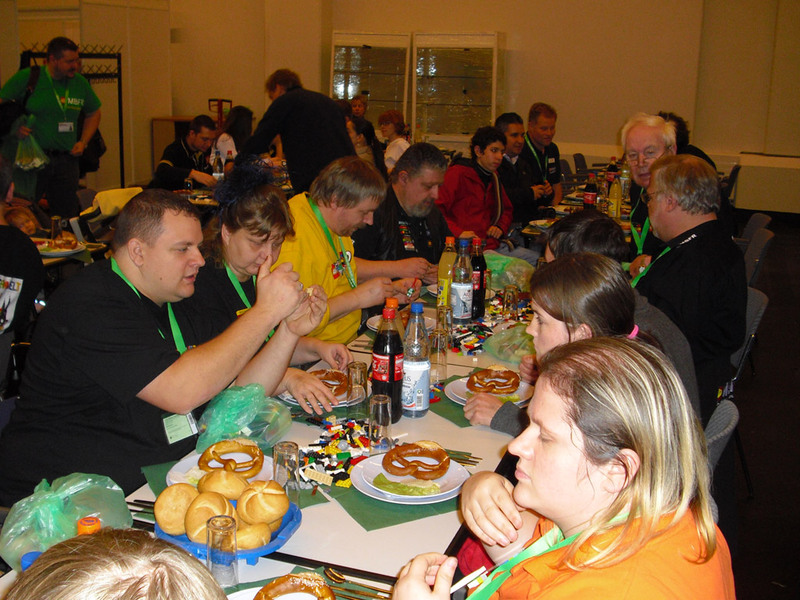 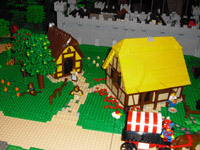 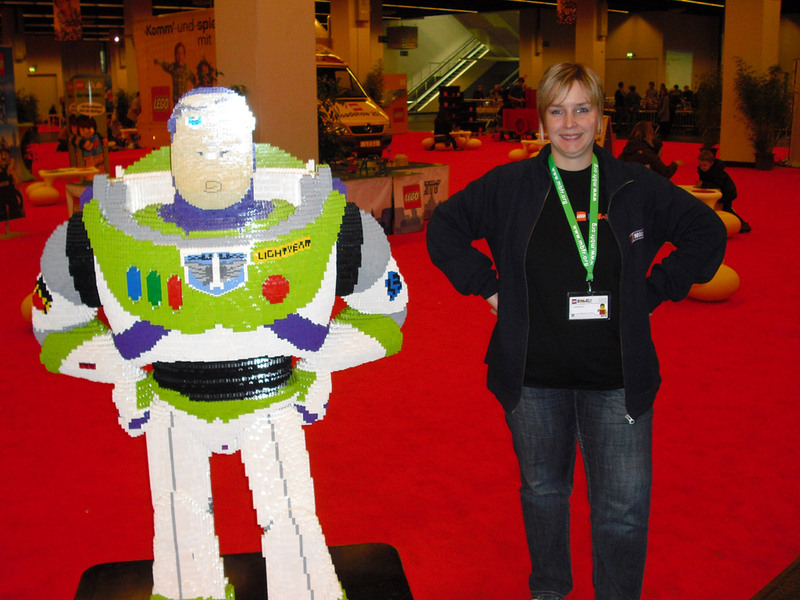 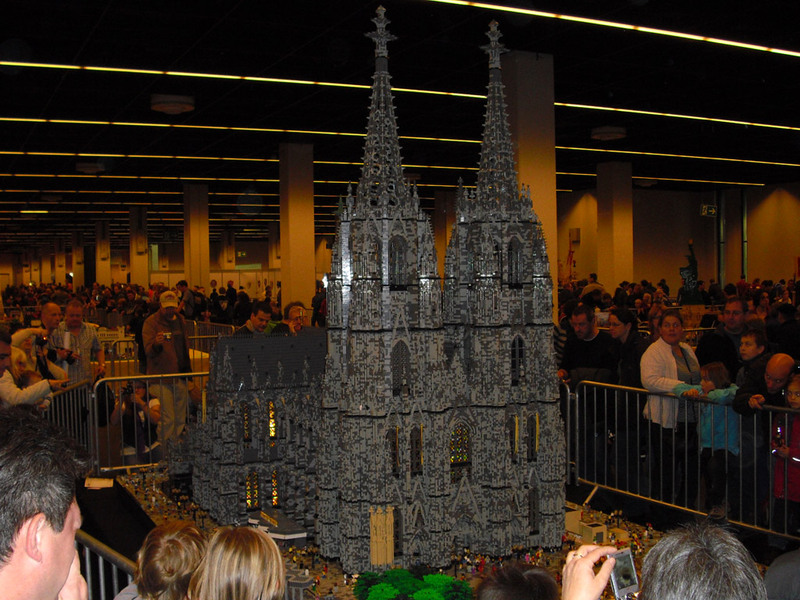 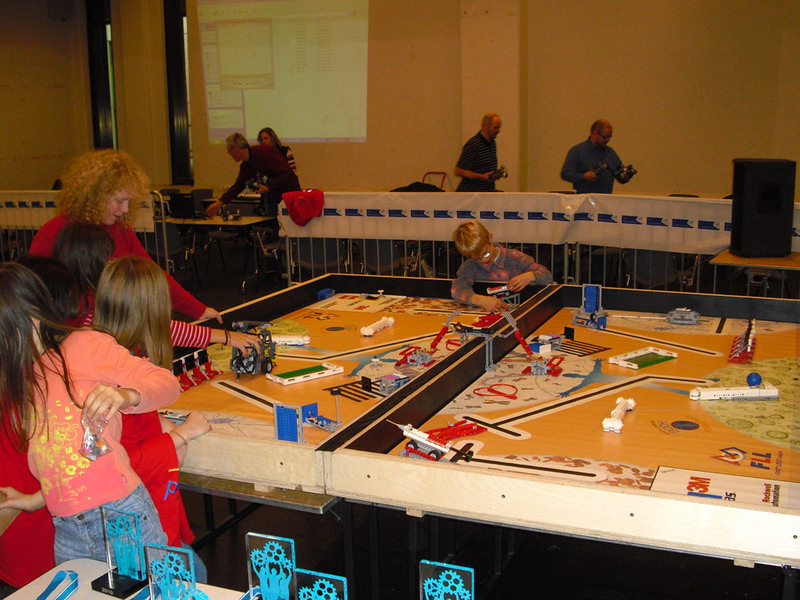 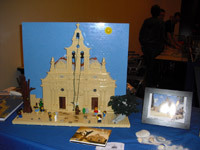 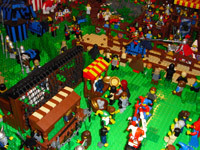 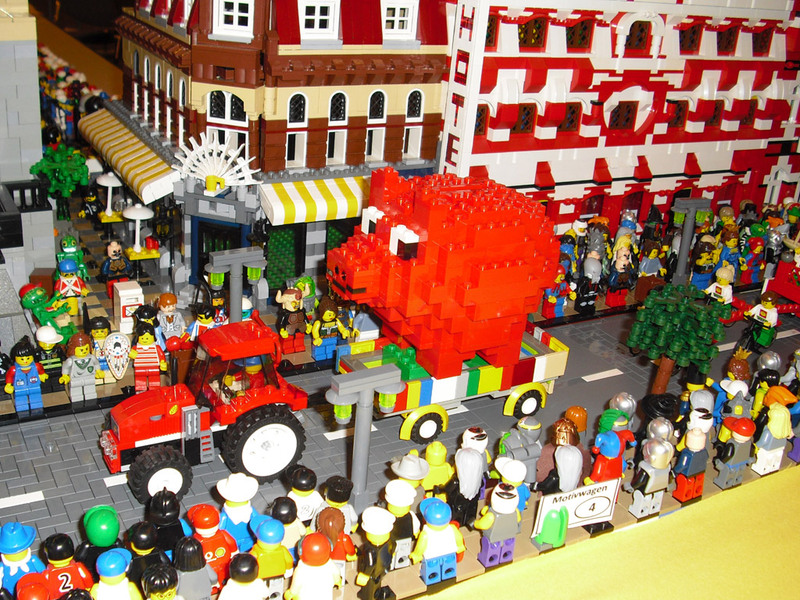 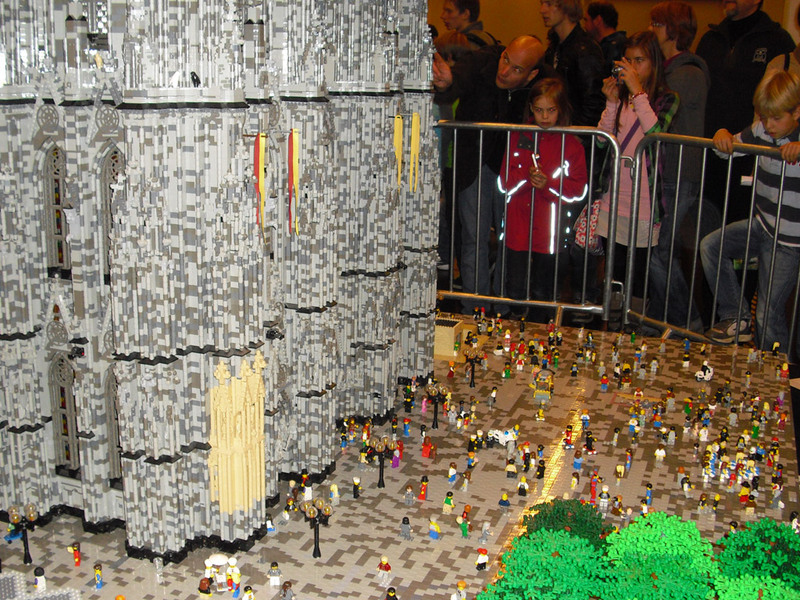 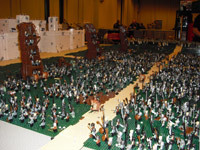 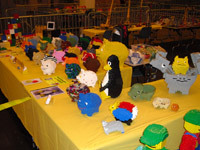 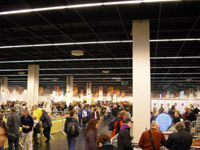 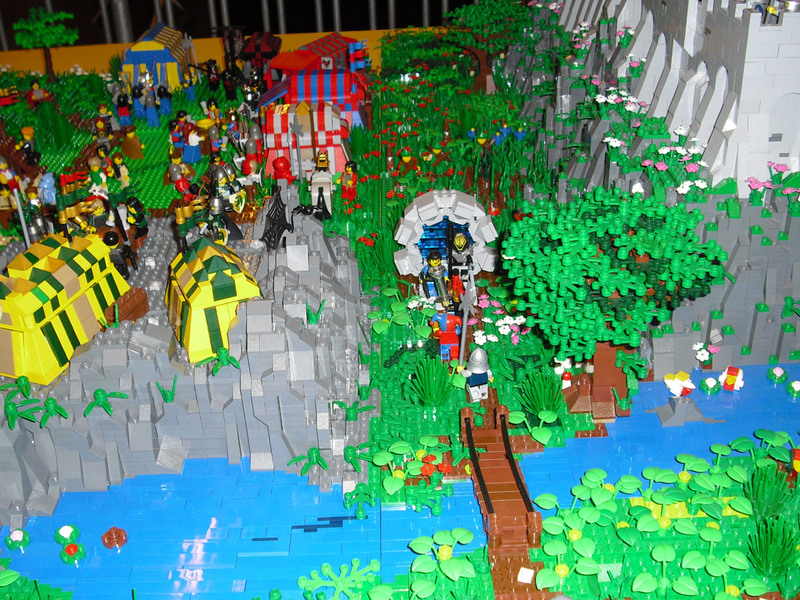 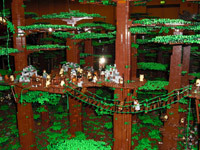 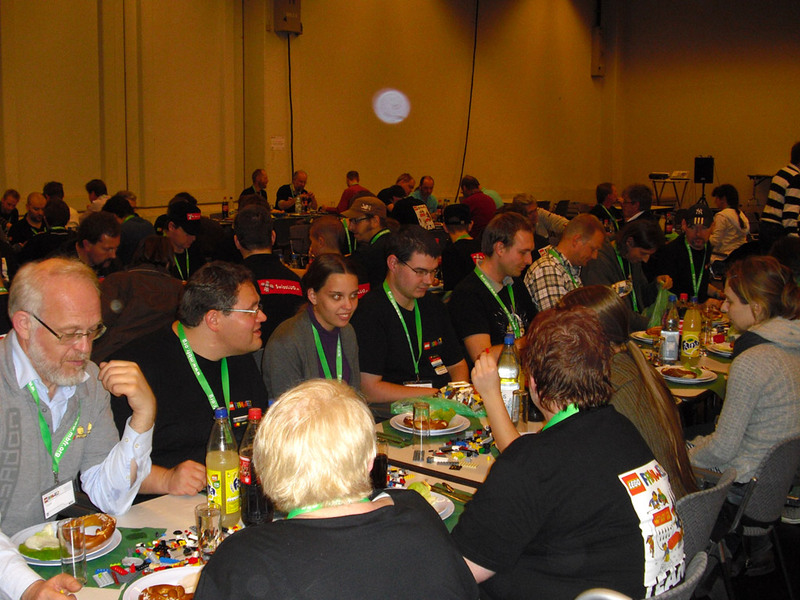 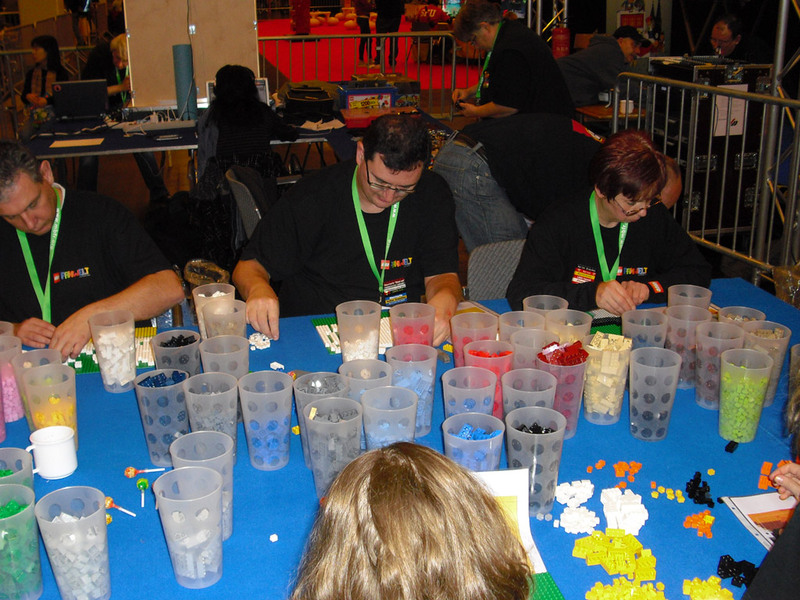 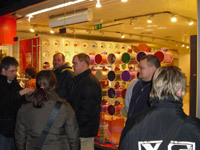 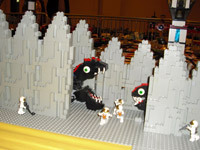 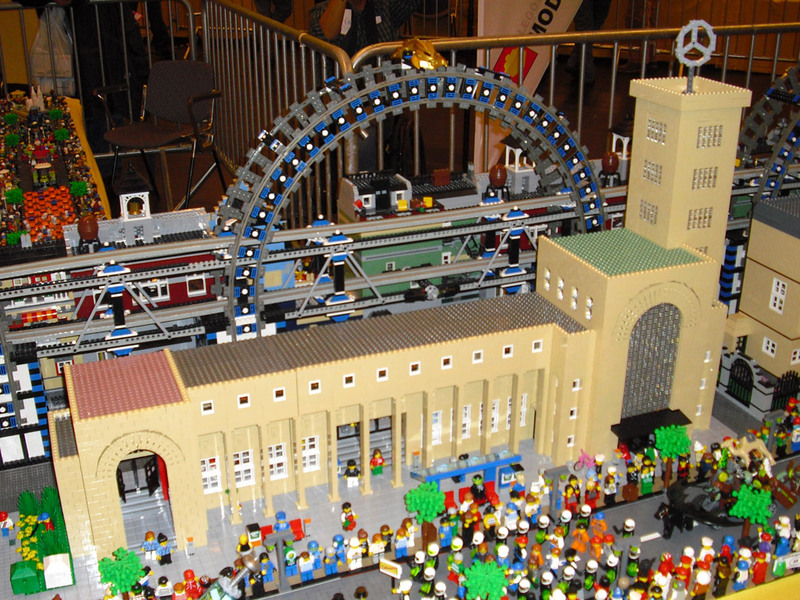 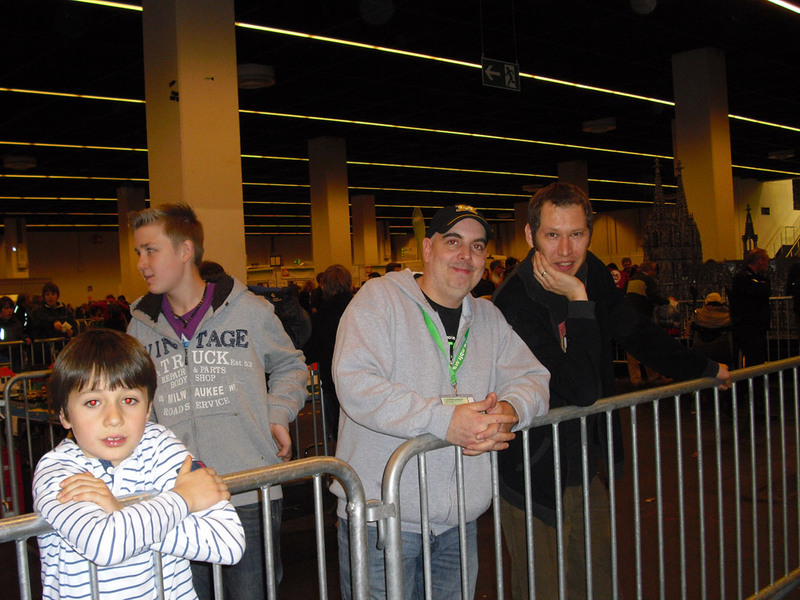 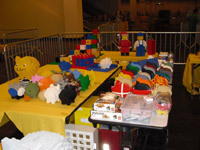 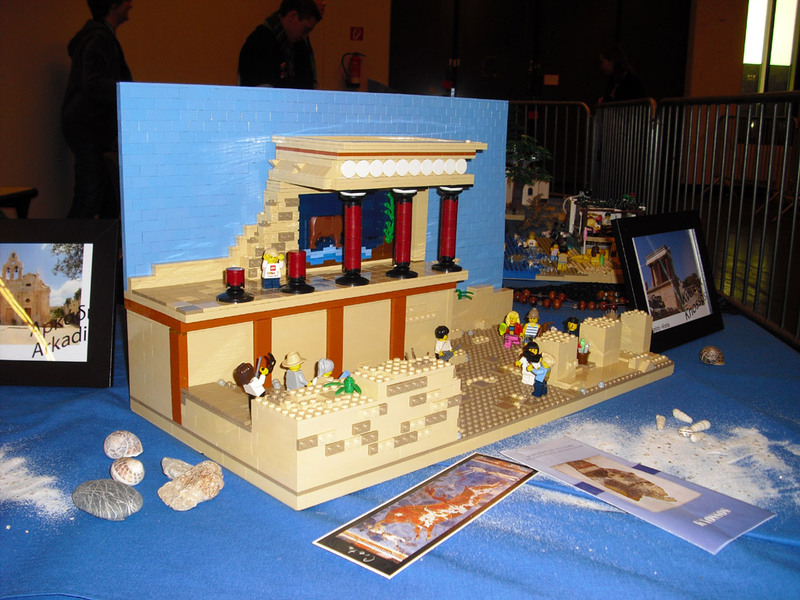 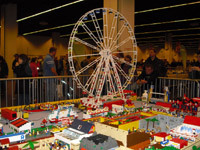 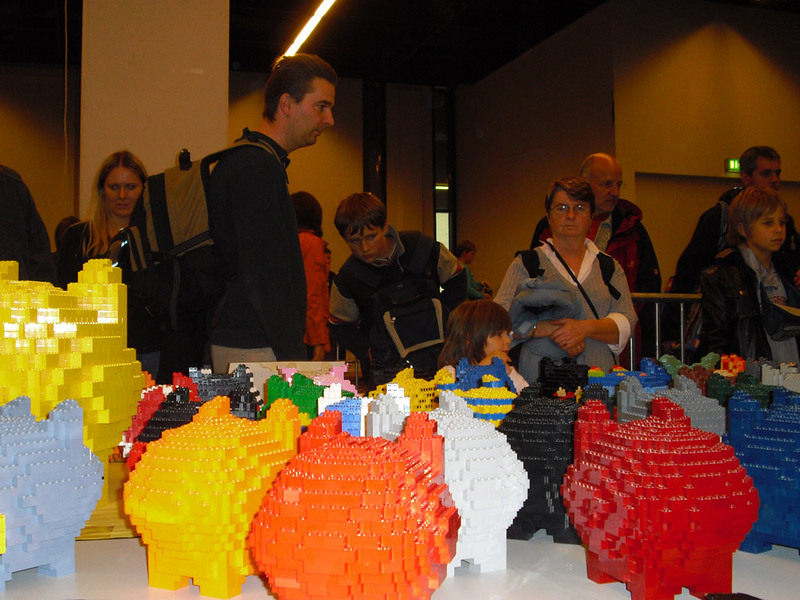 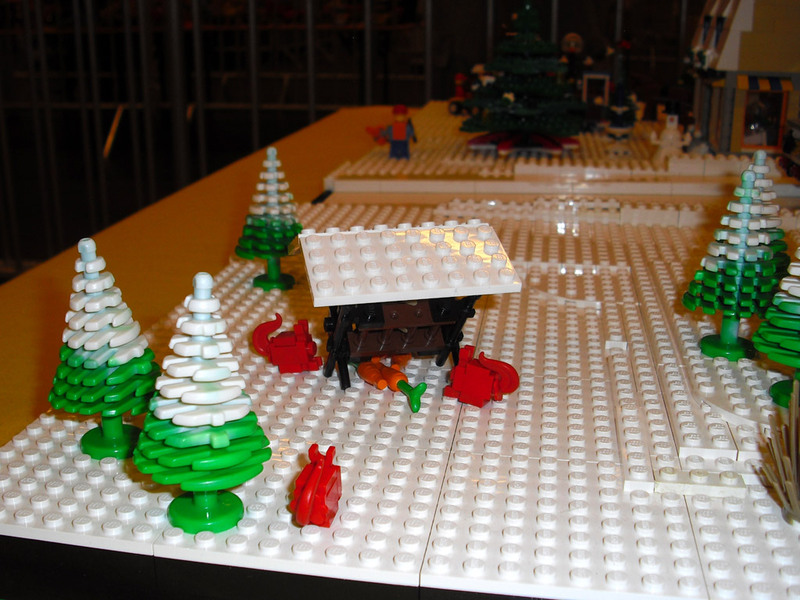 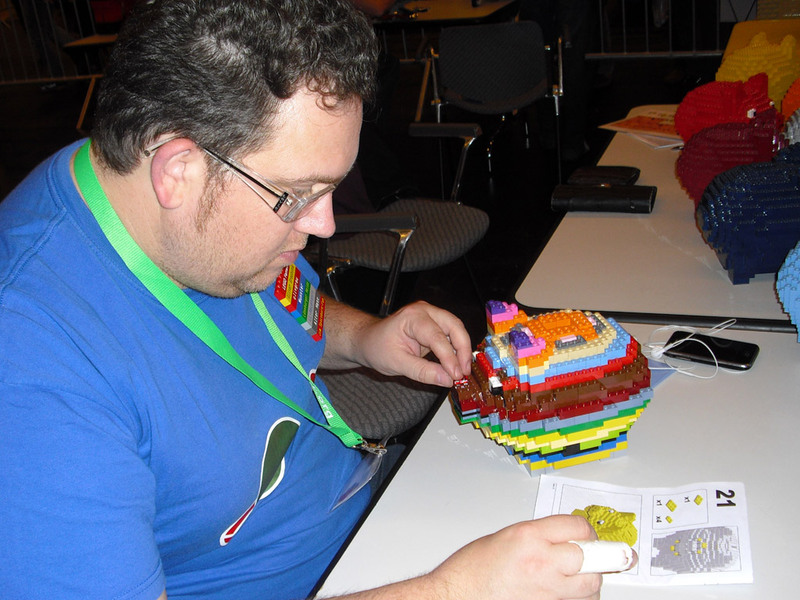 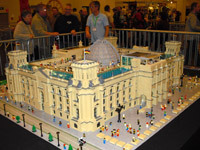 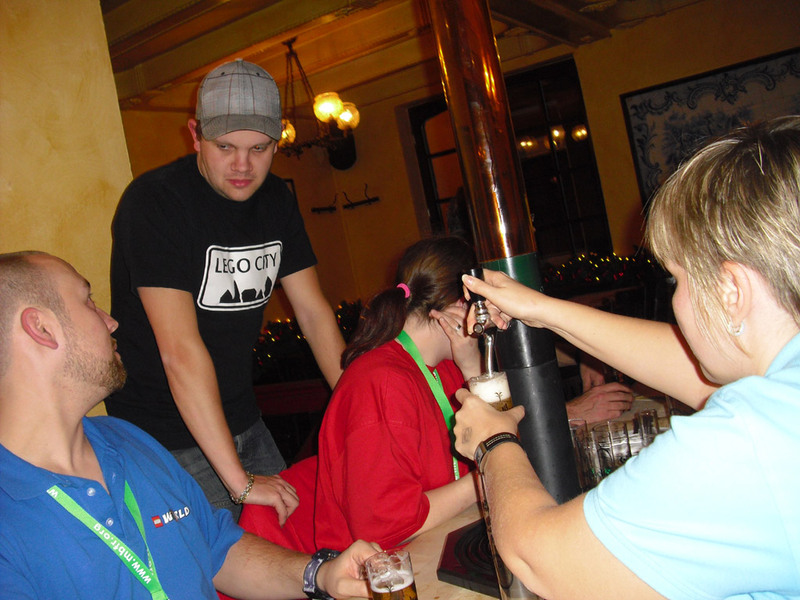 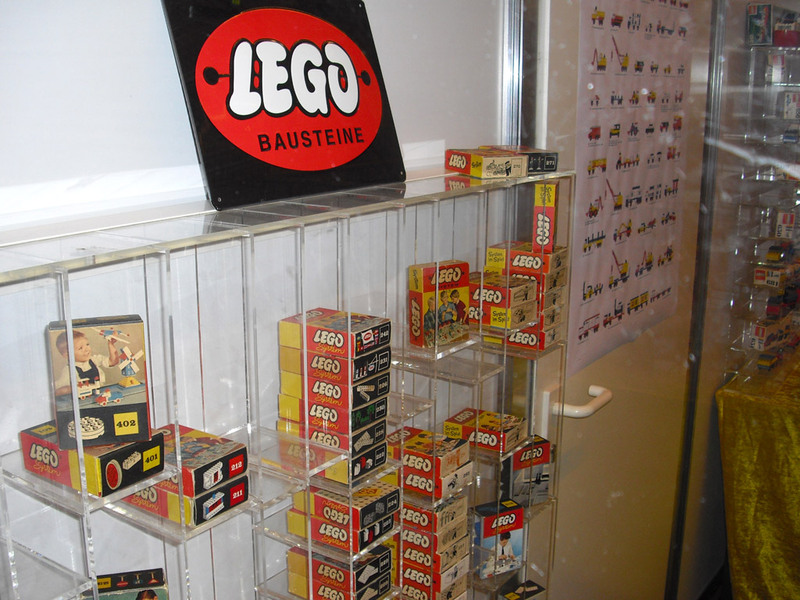 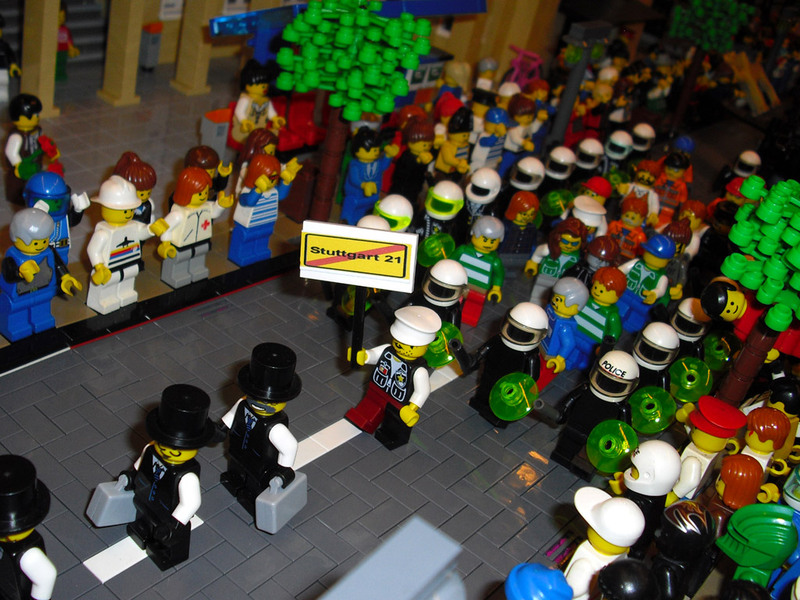 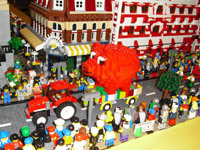 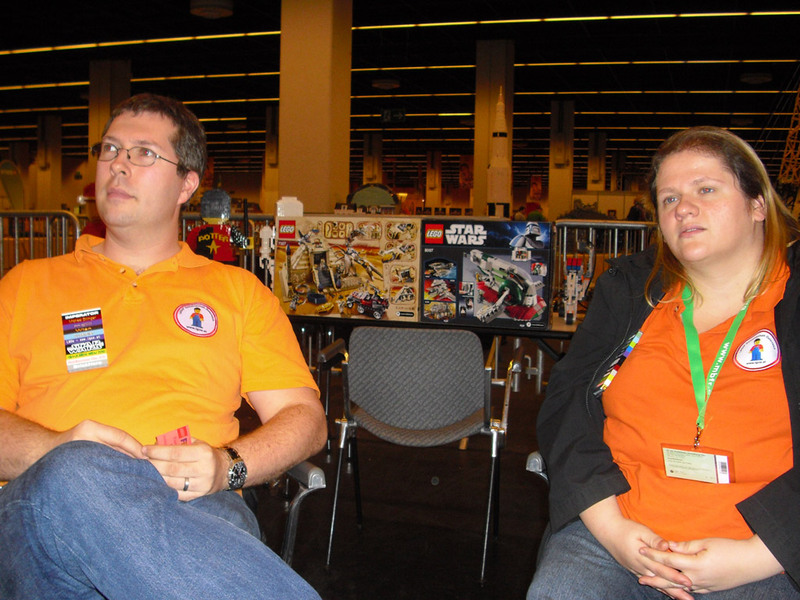 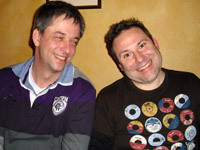 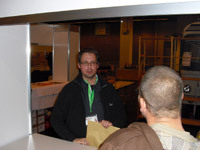 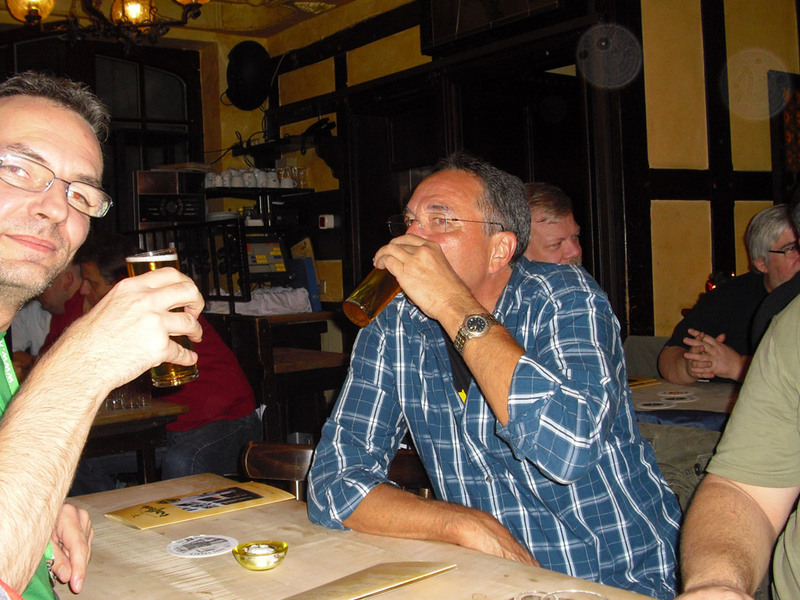 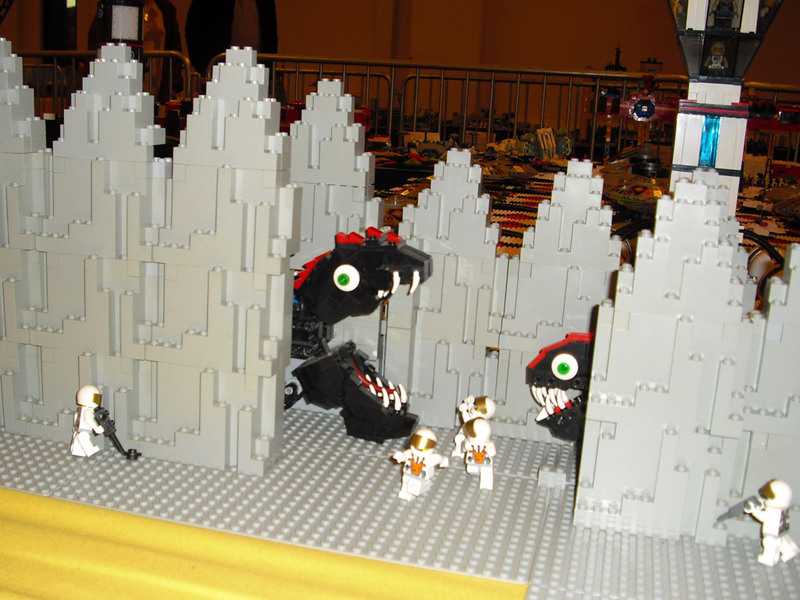 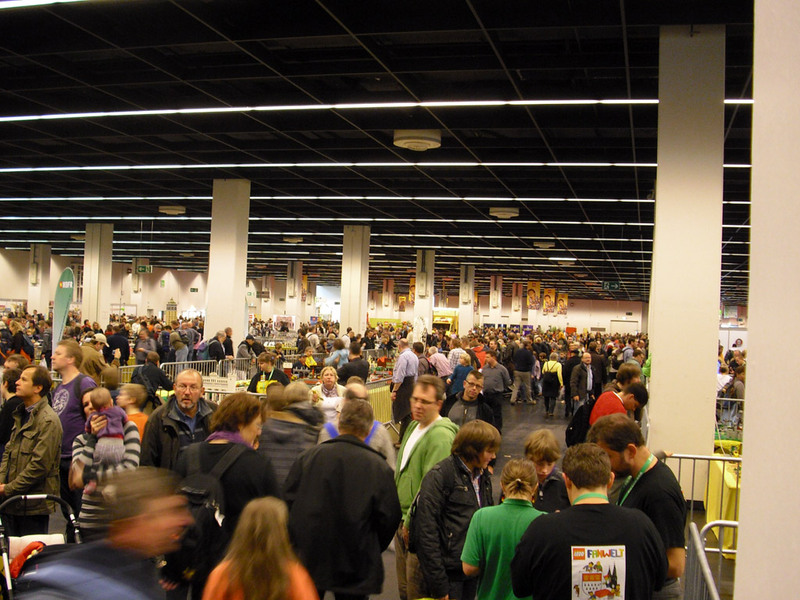 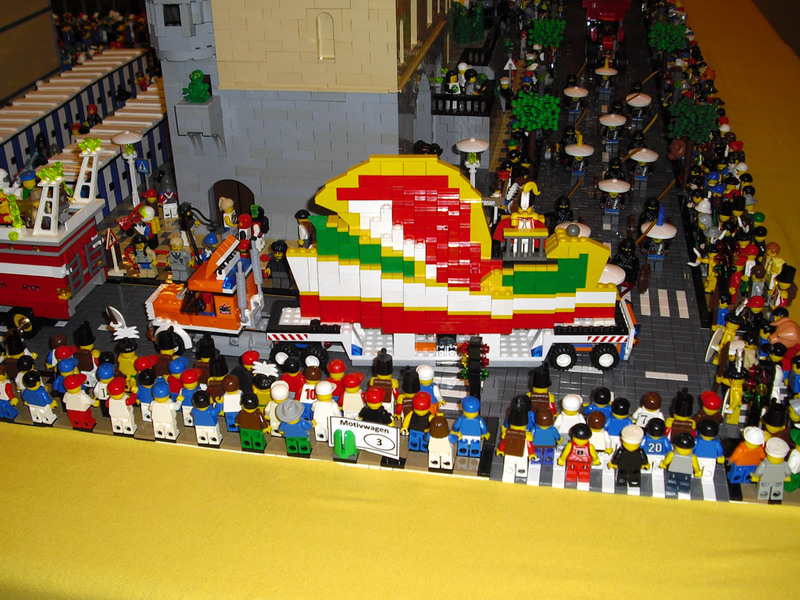 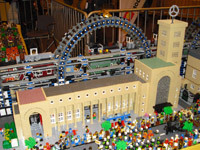 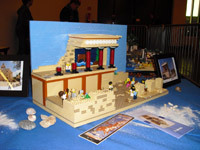 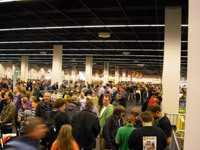 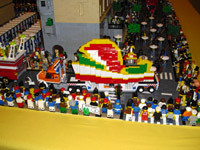 After two years the LEGO Fan World took place in Cologne. 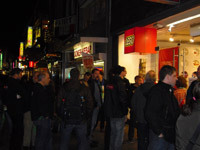 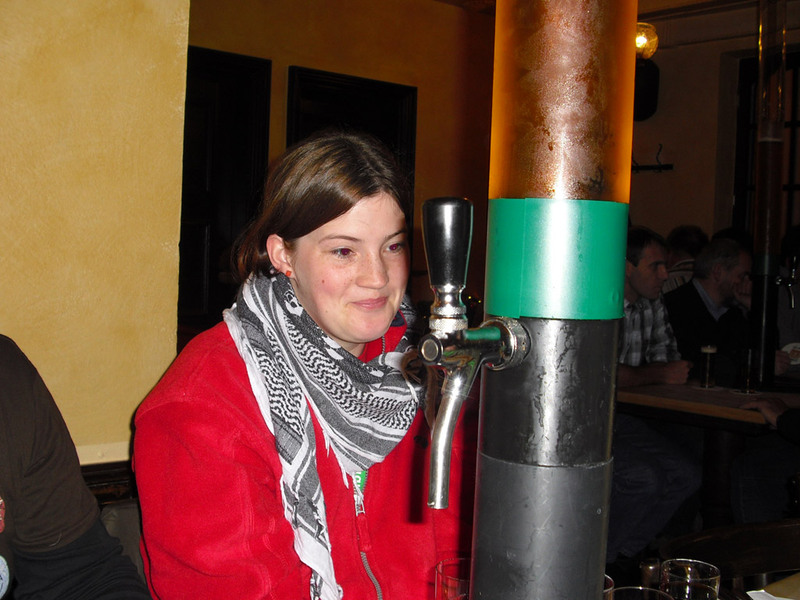 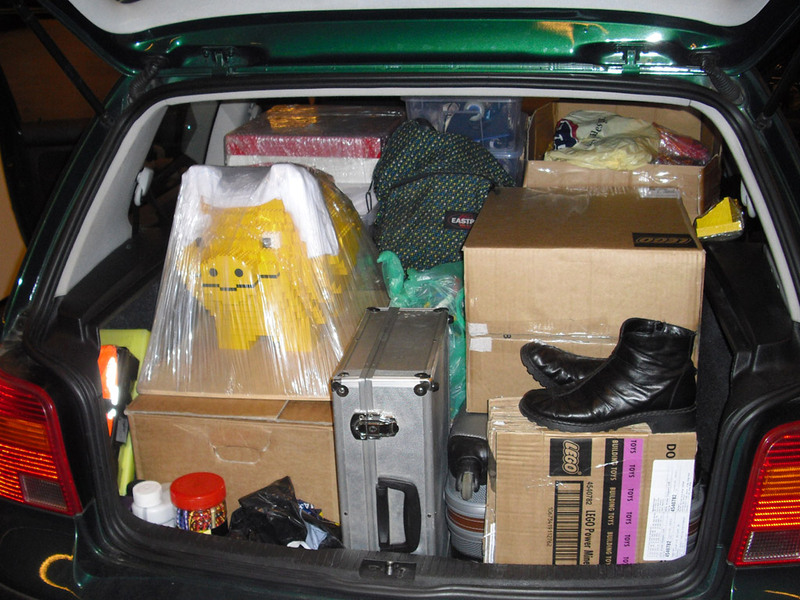 It was similar to 2008 a cooperation with three other exhibitions. 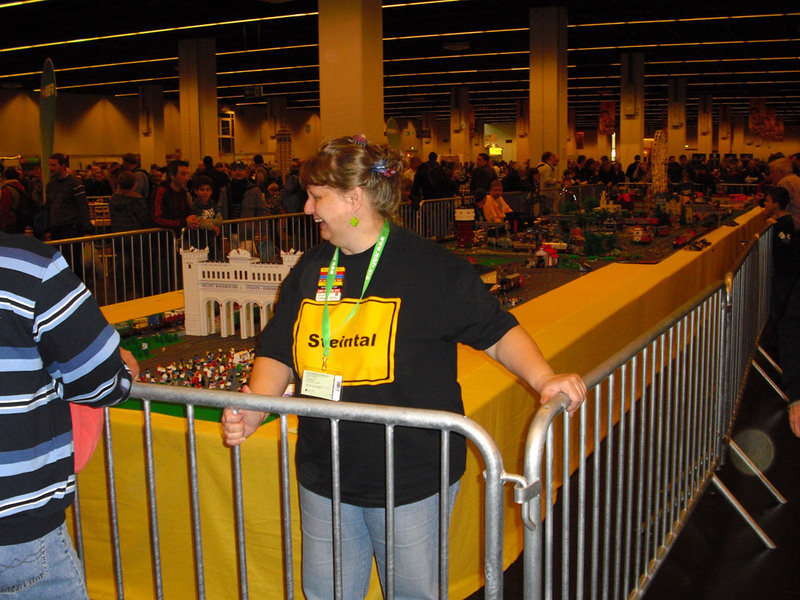 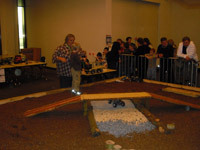 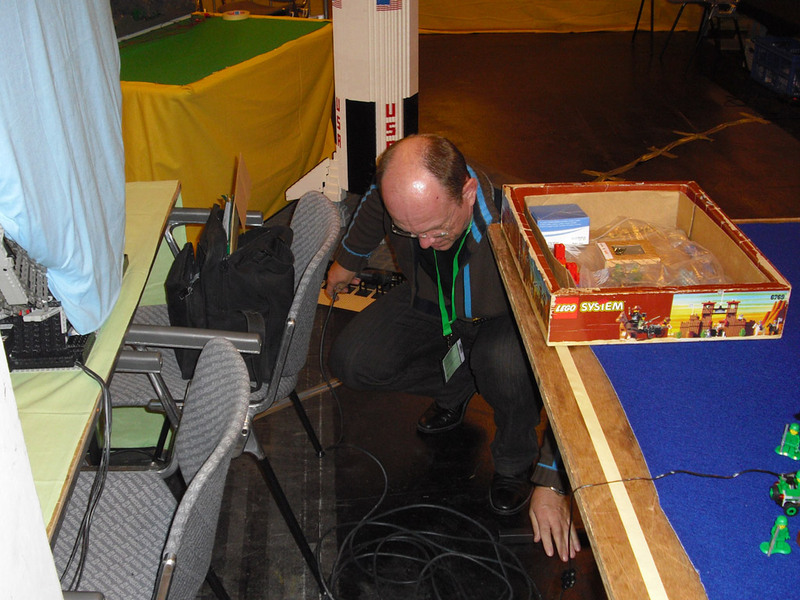 the Modellbahn (model railway) fair, the Echtdampf (pure steam) fair and the creative fair Mein Steckenpferd (my hobby horse). 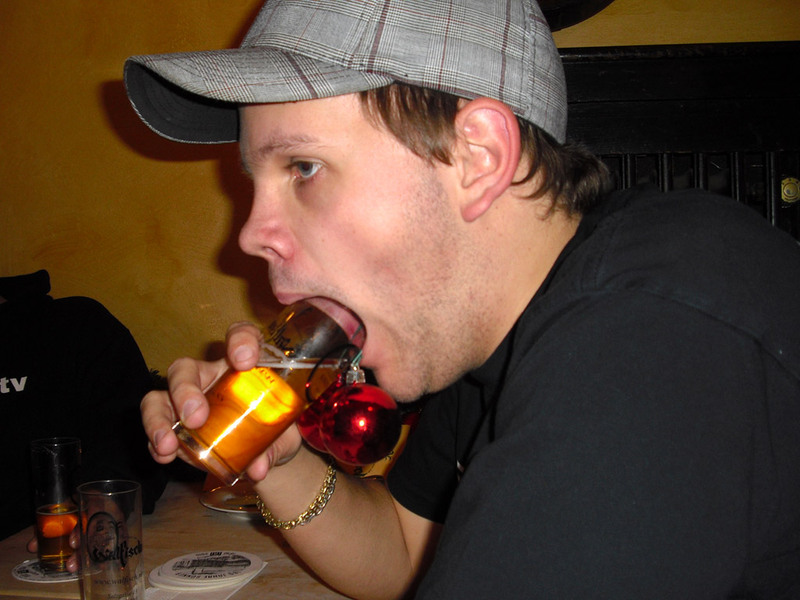 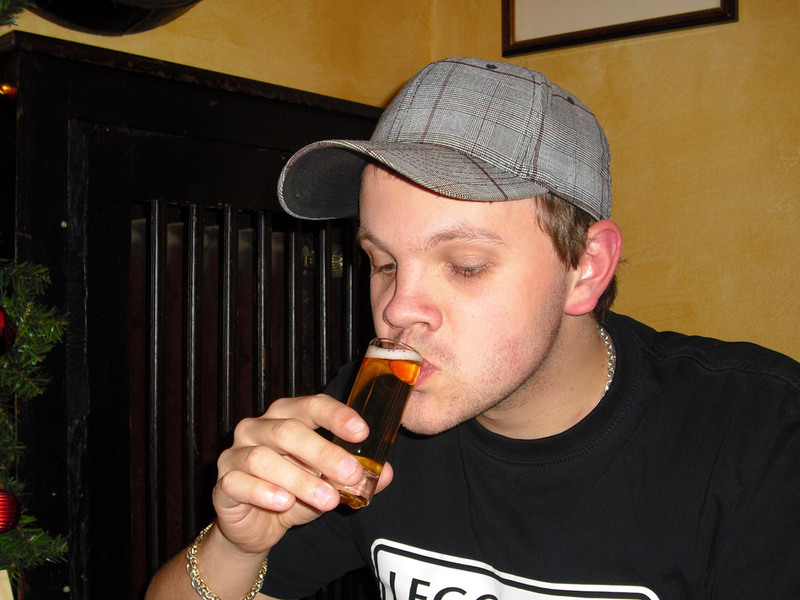 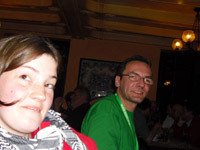 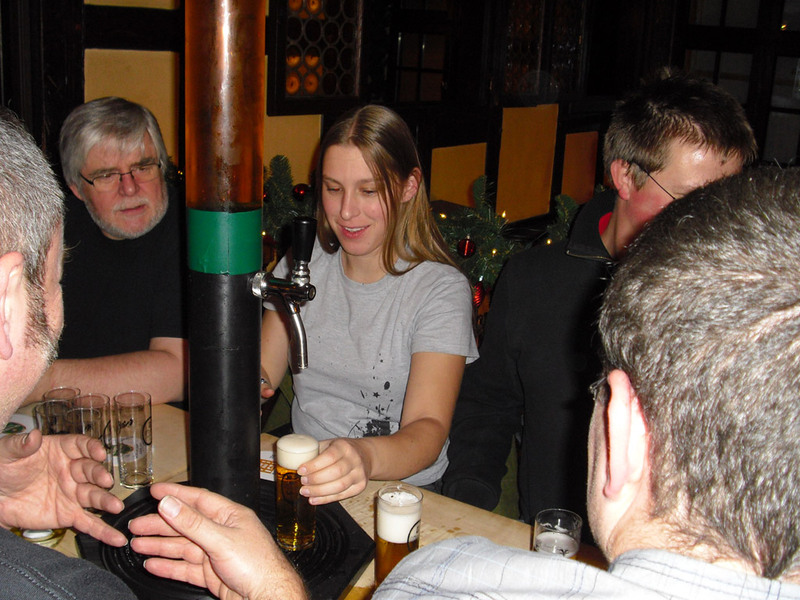 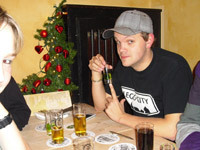 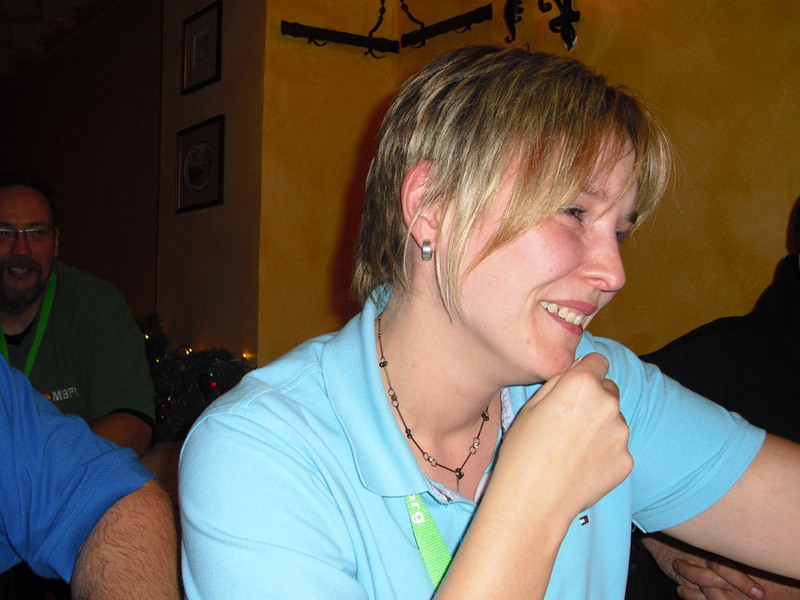 The recovery factor was very low in these four days with a nice evening program at the Hard Rock Cafe and the Walfisch ("old town of Cologne"), the Night Shopping in the Lego store and the AFOL evening. But it was worthwhile again. 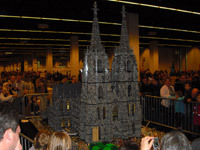 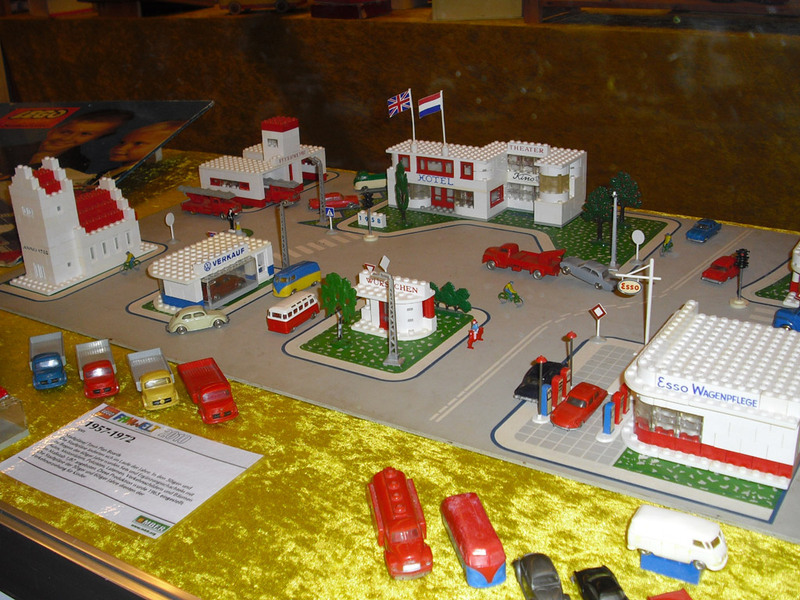 The organization (Modellbau Fans Rheinland (Rhineland Model Construction Fans)) was once more perfect!